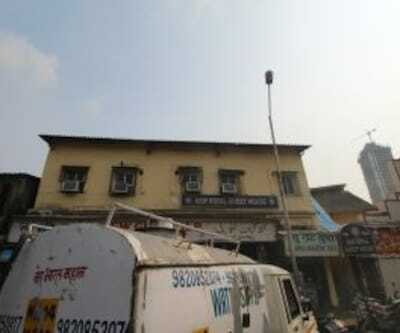 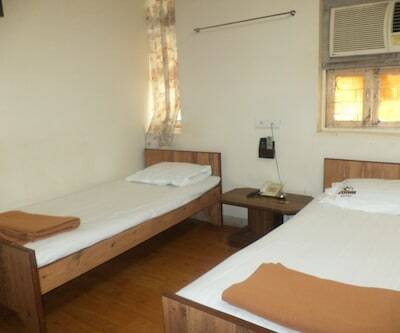 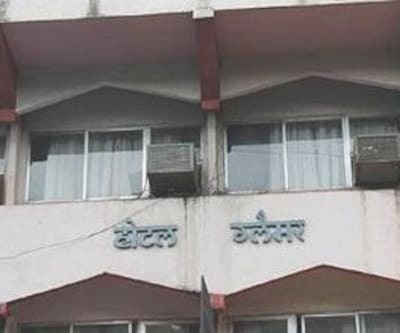 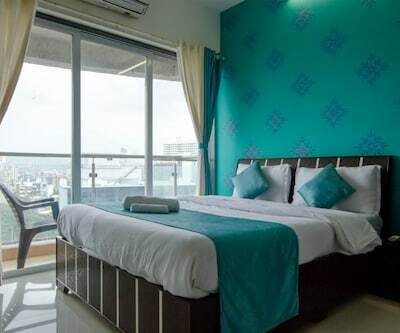 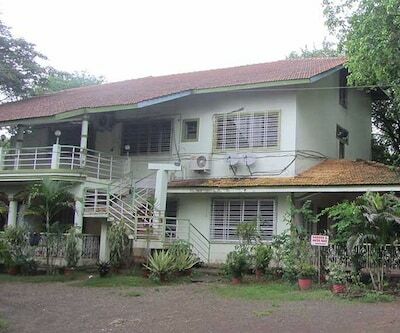 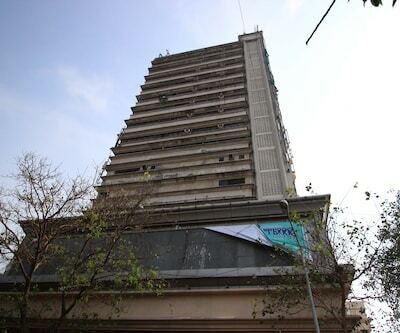 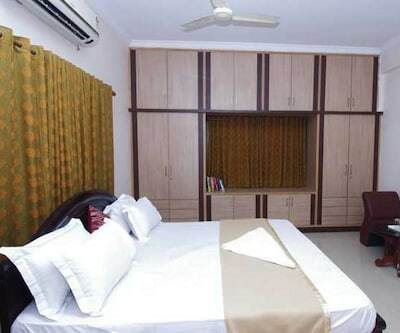 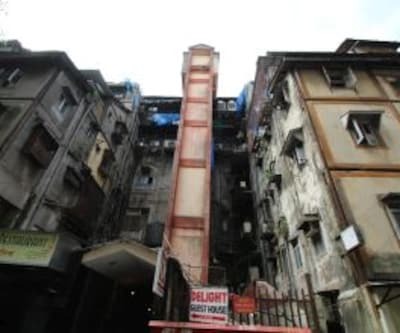 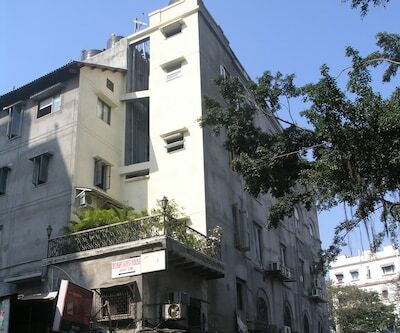 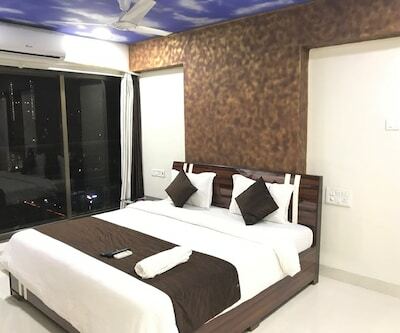 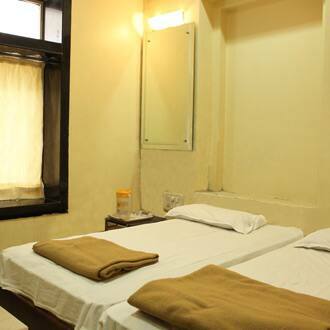 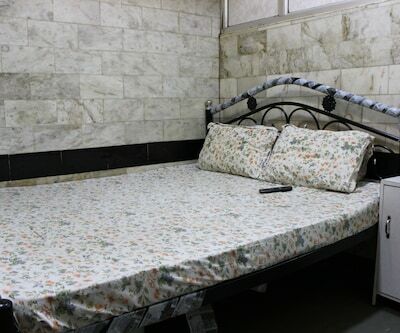 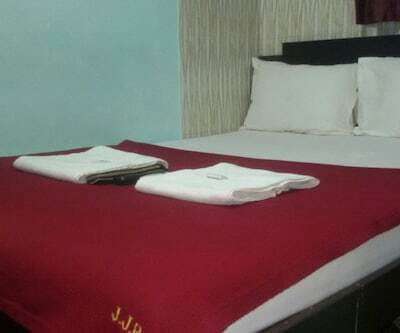 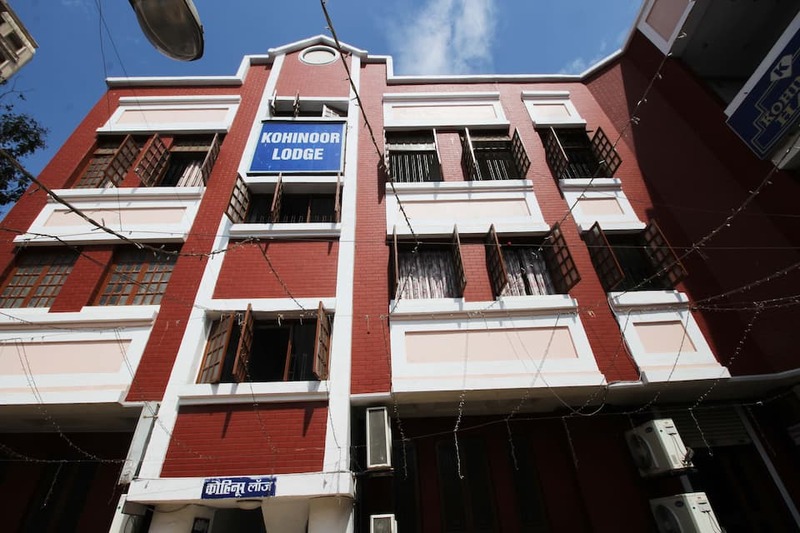 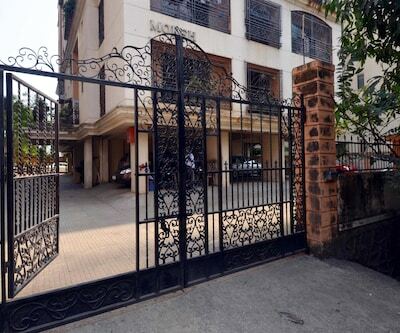 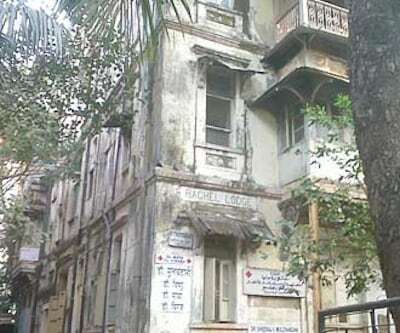 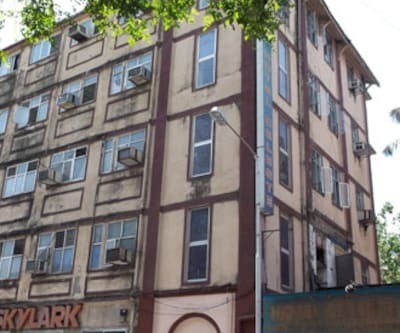 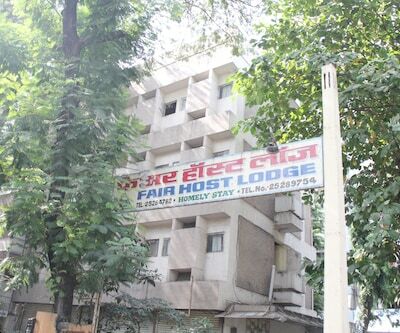 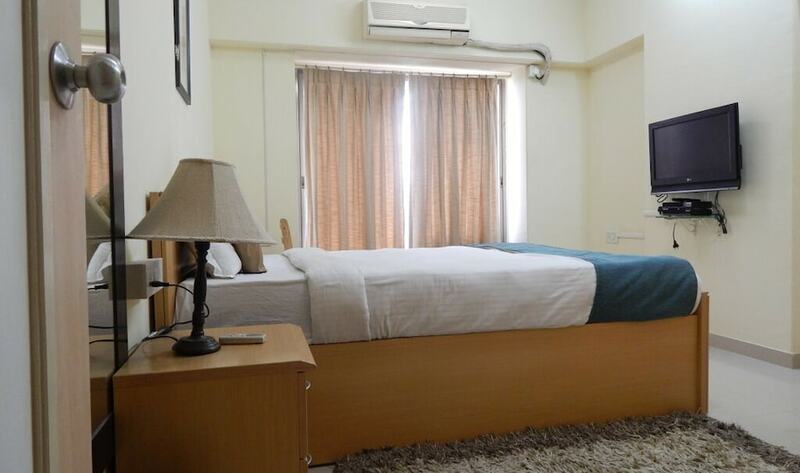 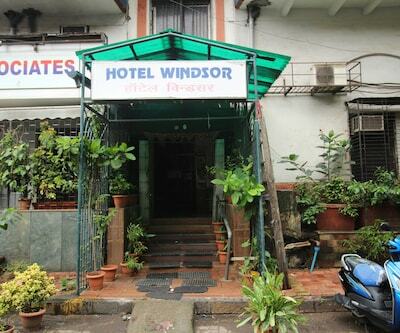 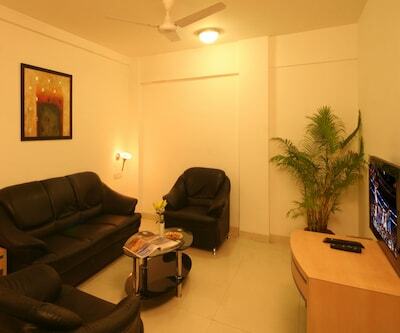 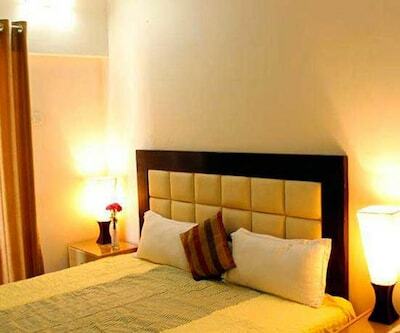 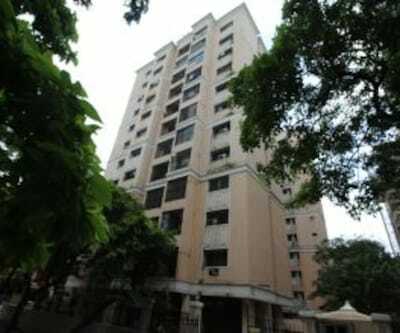 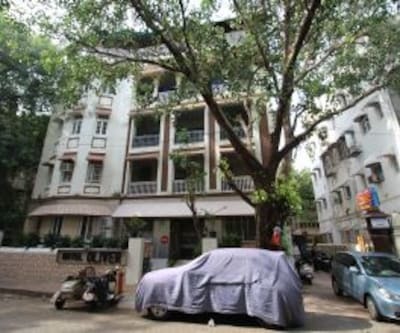 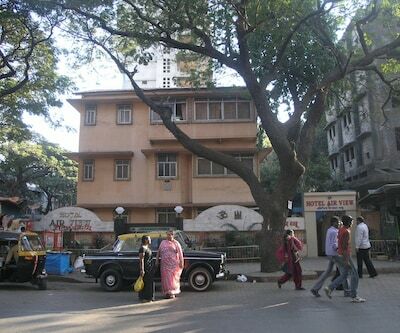 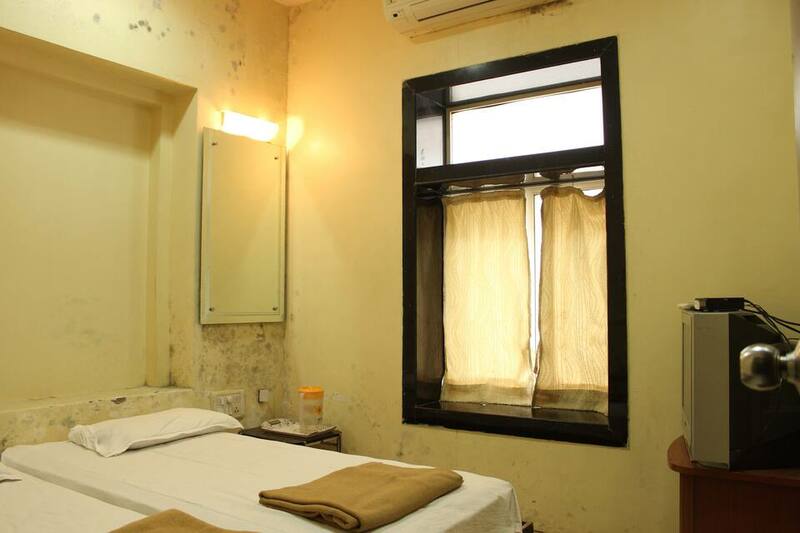 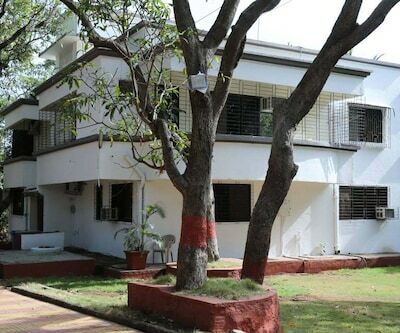 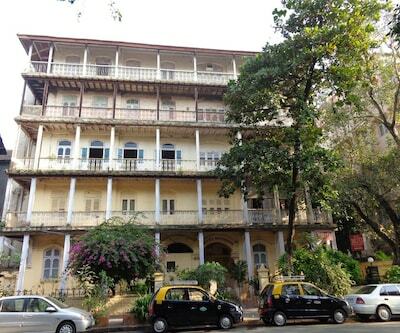 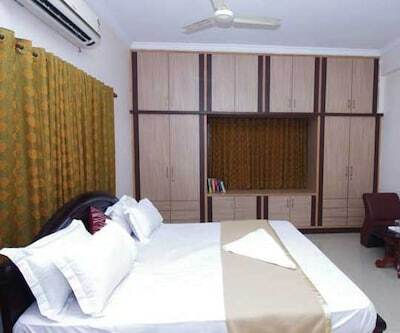 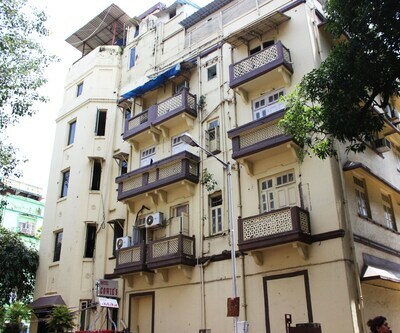 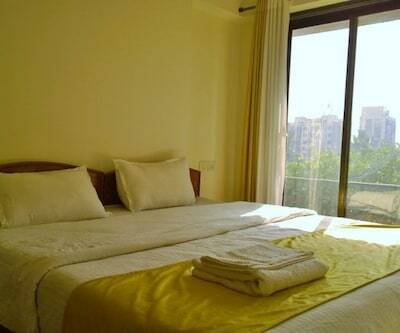 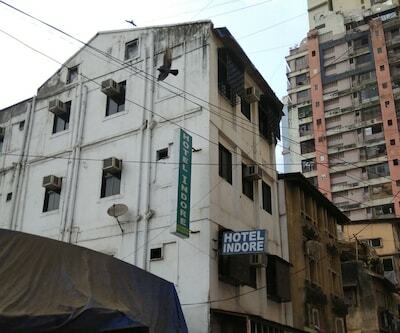 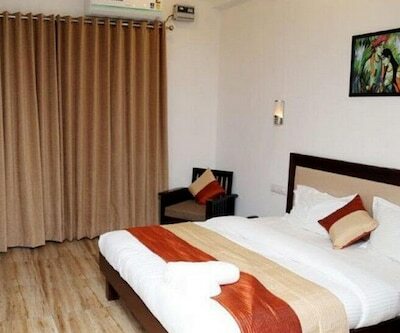 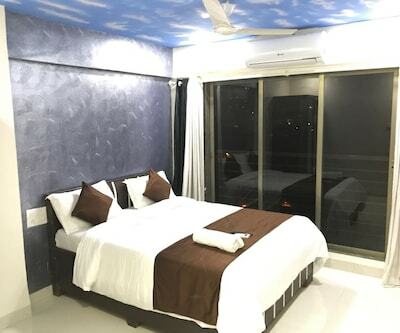 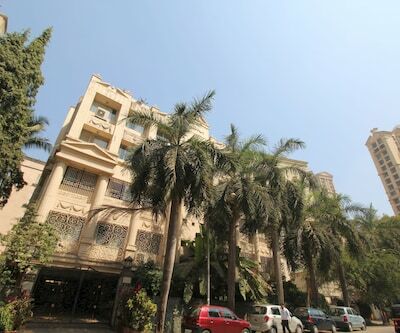 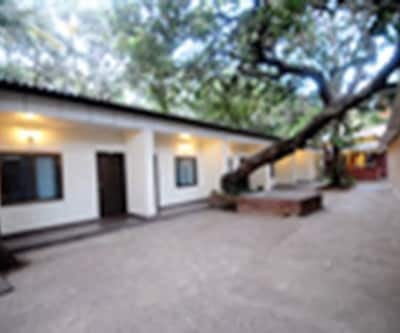 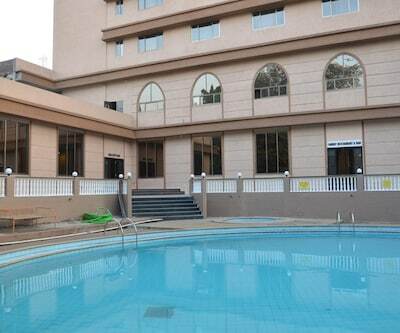 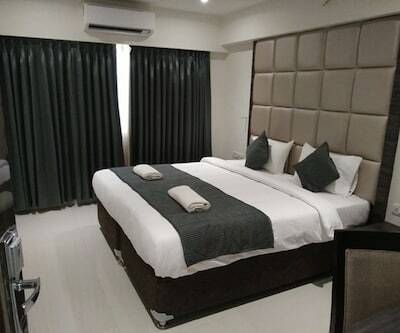 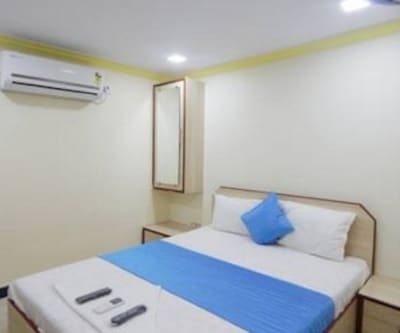 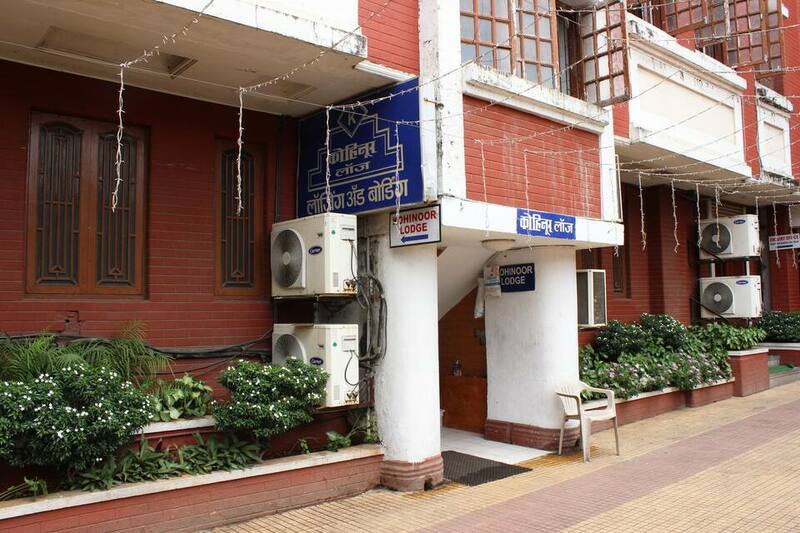 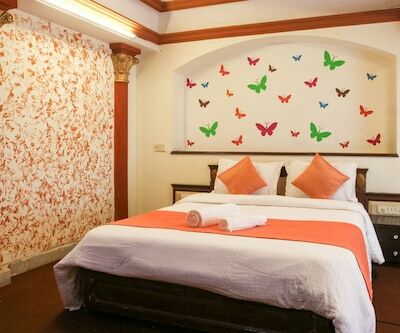 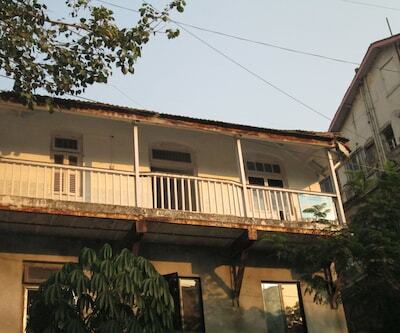 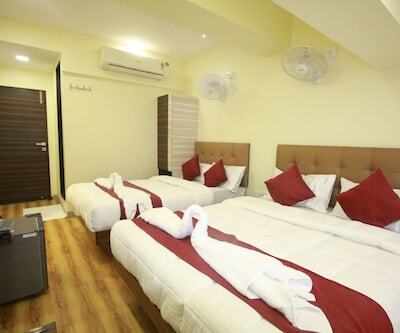 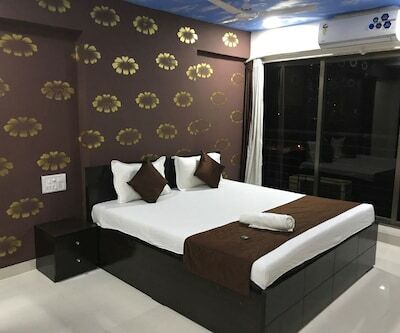 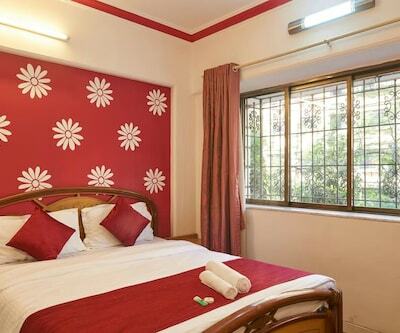 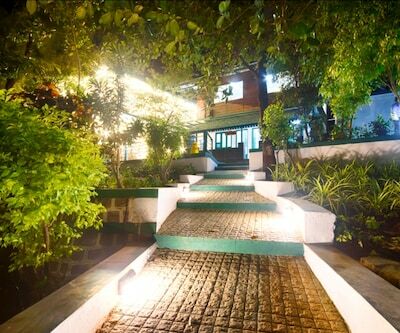 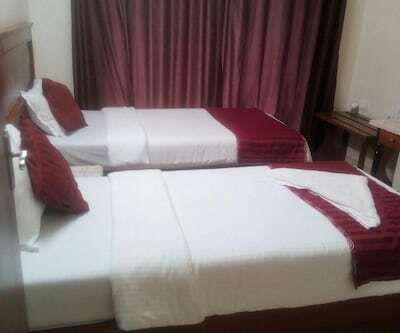 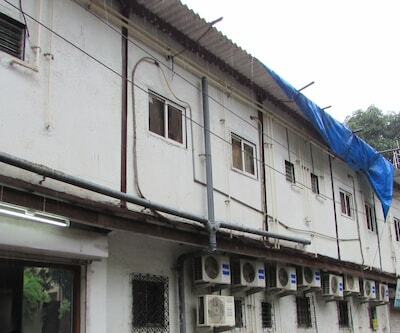 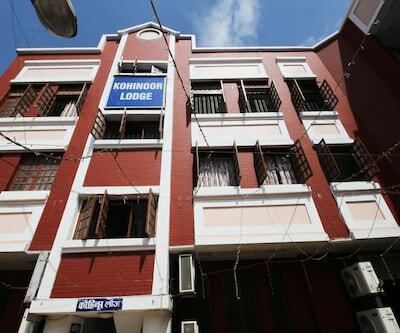 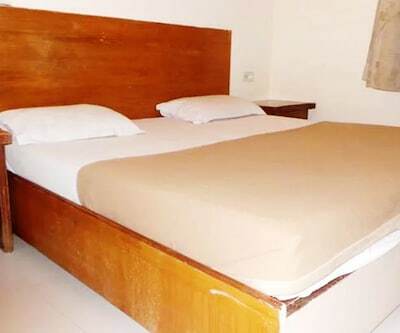 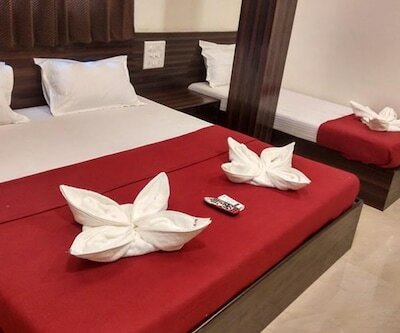 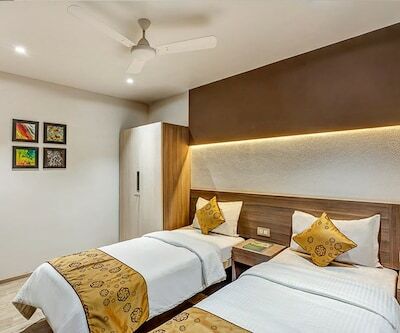 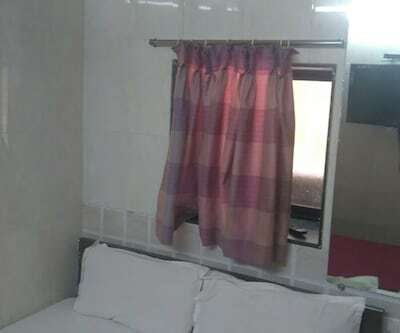 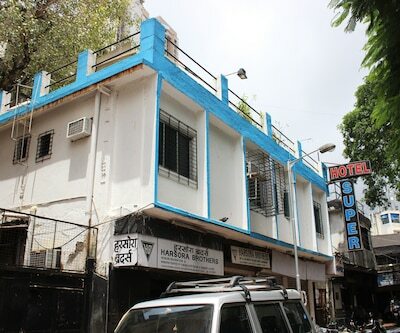 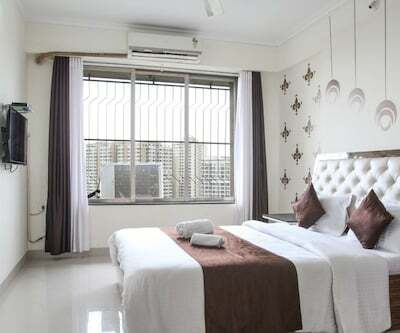 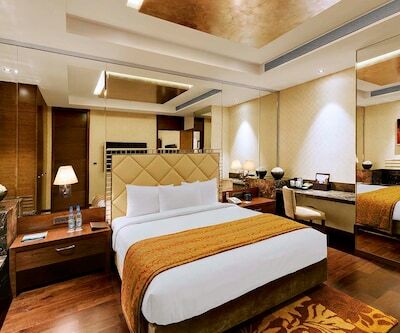 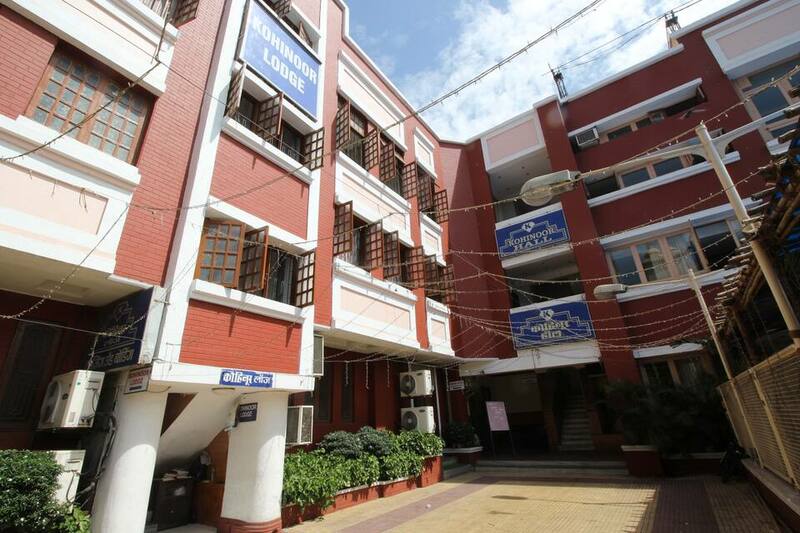 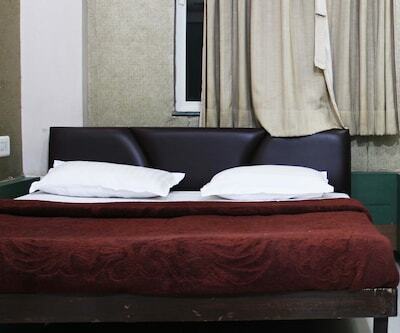 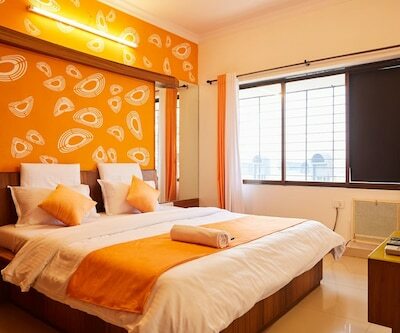 Carefully nestled in the heart of the bustling city of Mumbai, Hotel Kohinoor Lodge is located in Dadar. 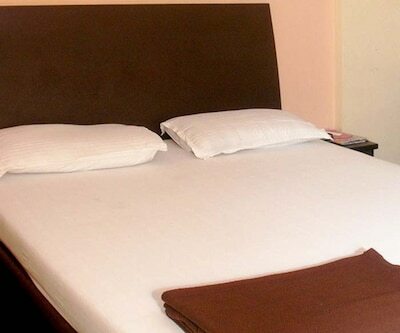 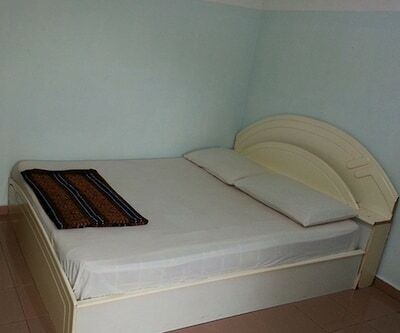 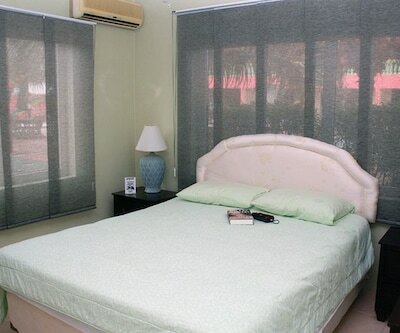 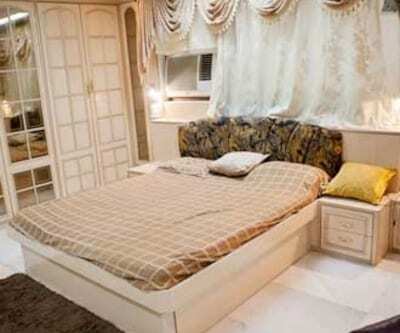 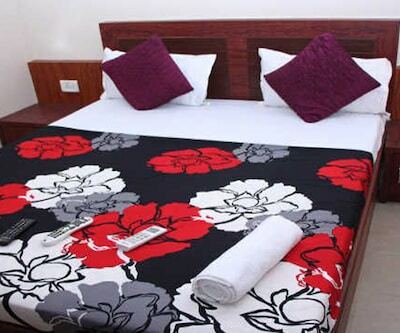 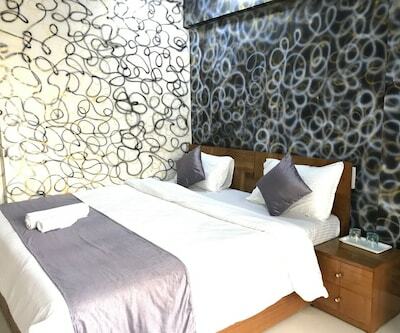 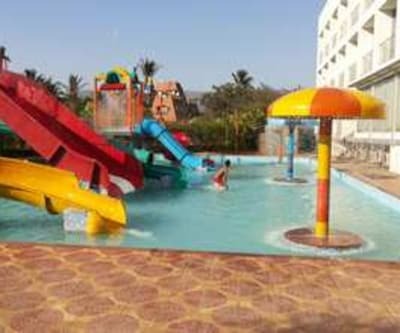 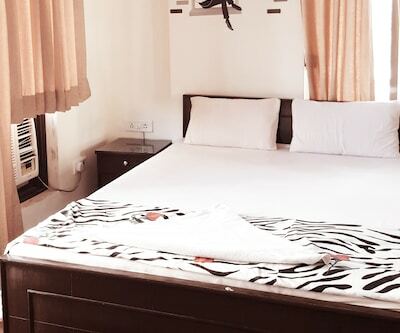 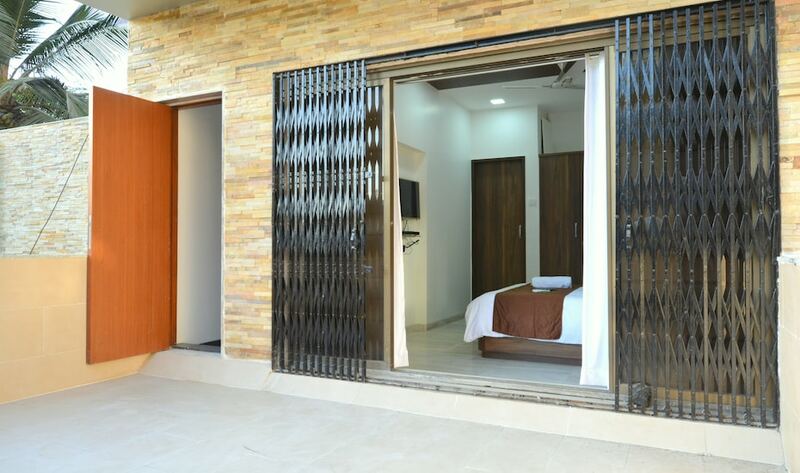 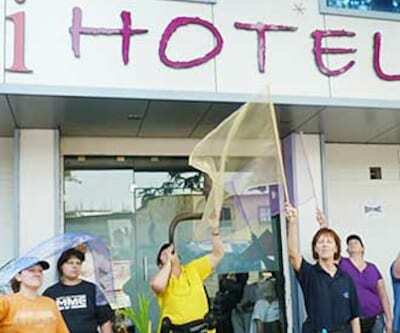 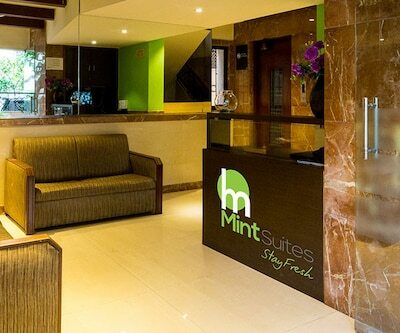 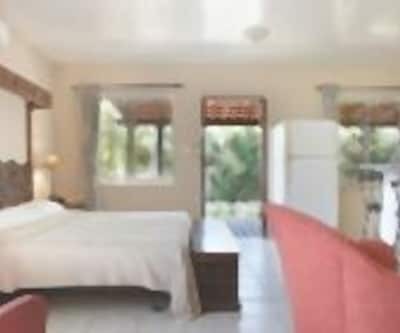 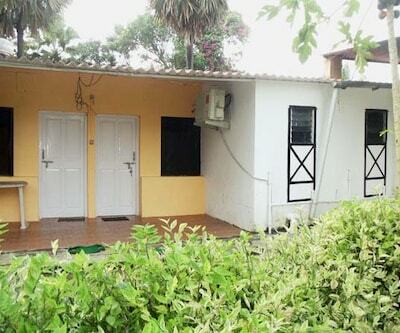 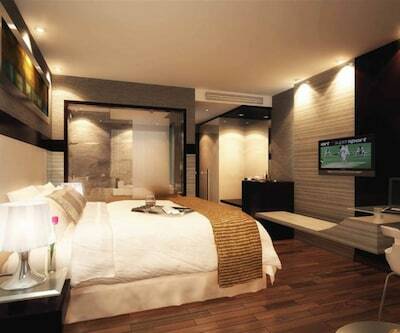 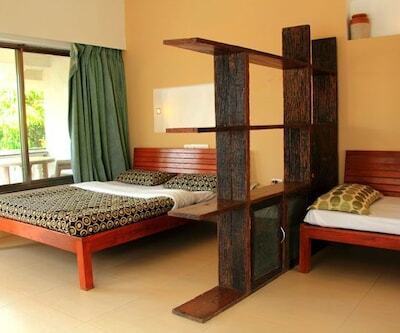 The hotel offers its guests to choose from 46 different stylishly furnished rooms. 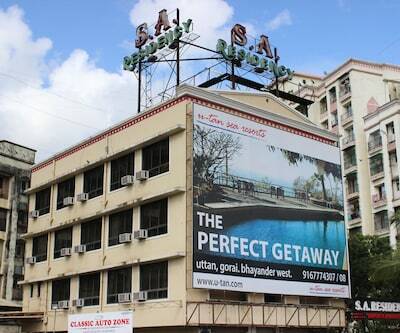 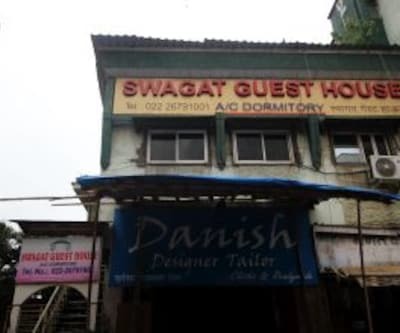 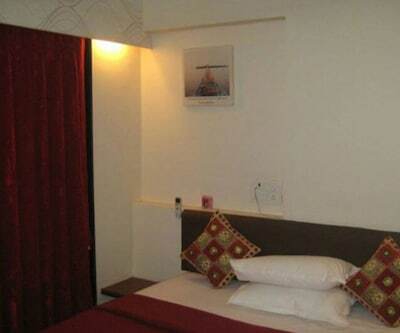 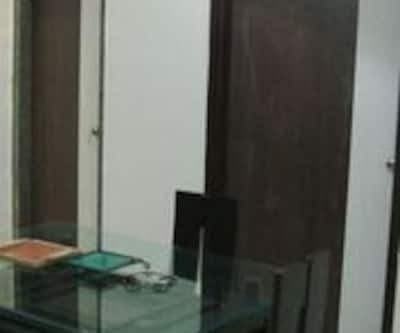 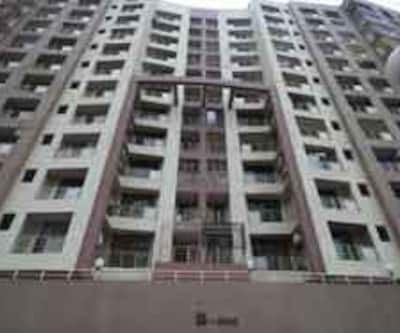 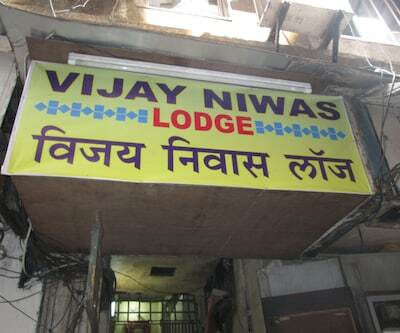 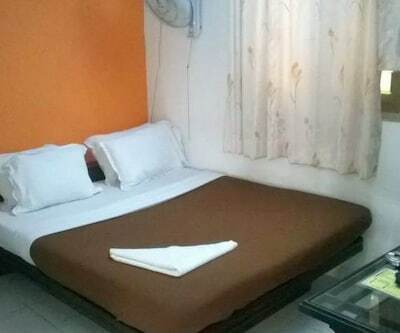 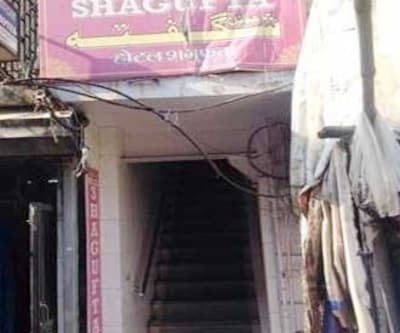 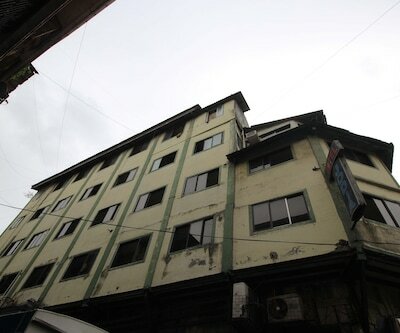 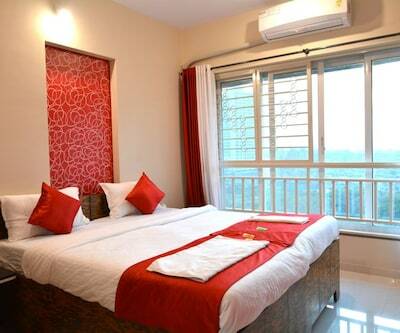 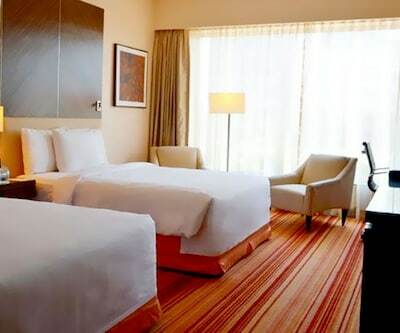 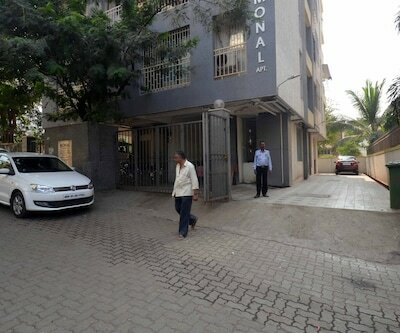 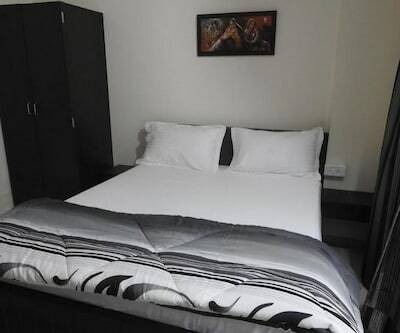 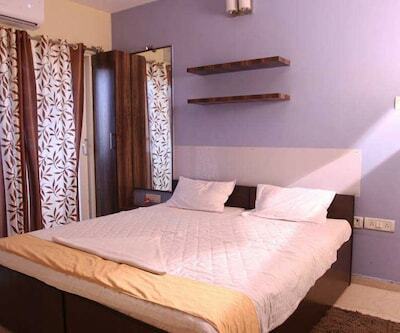 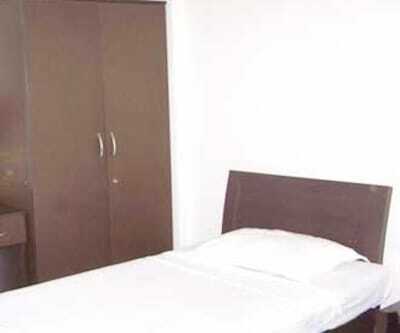 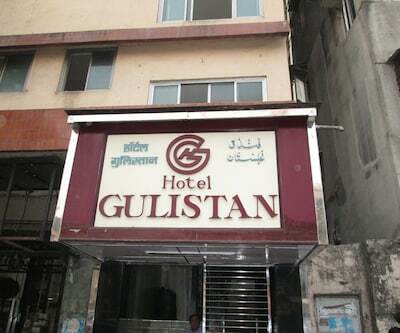 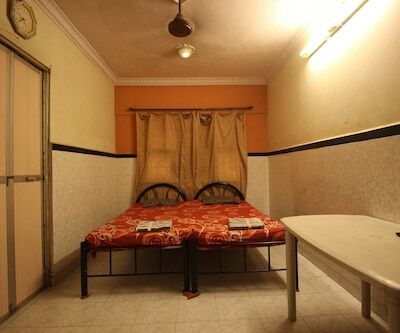 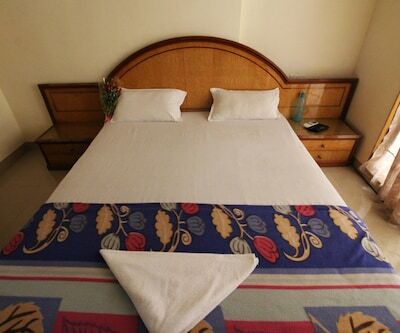 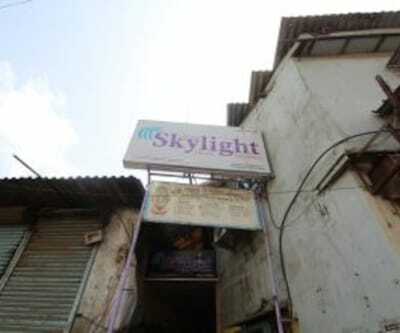 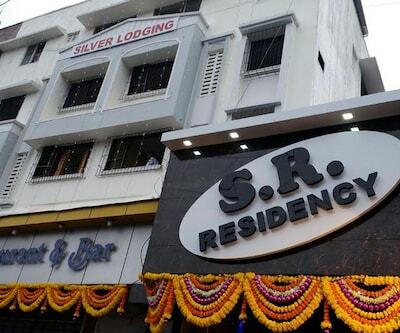 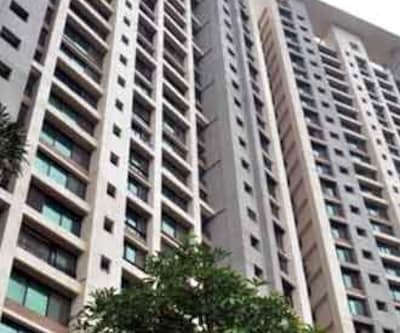 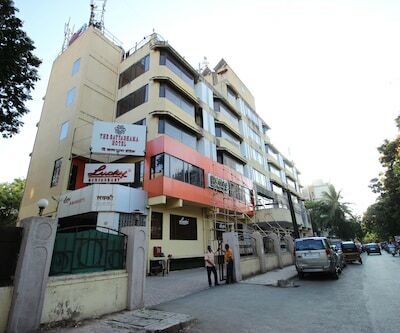 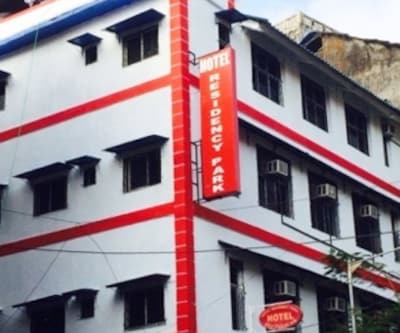 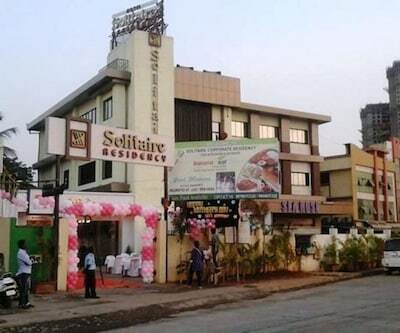 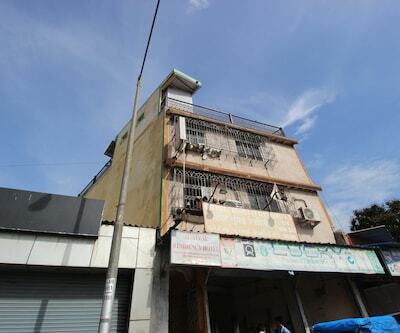 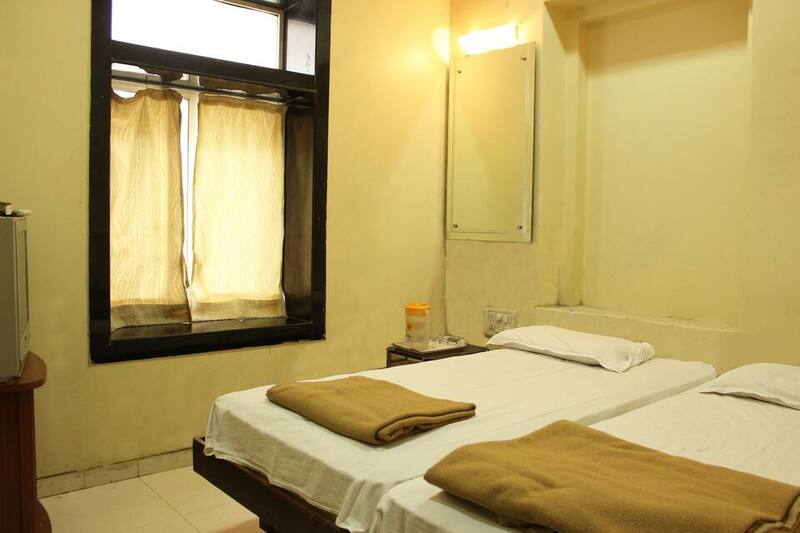 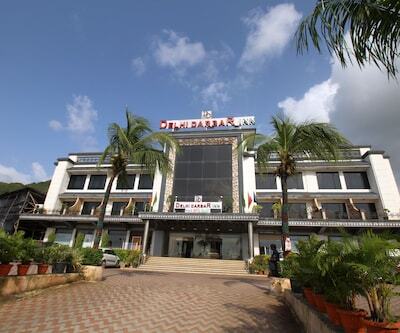 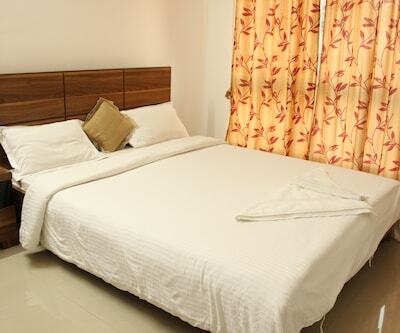 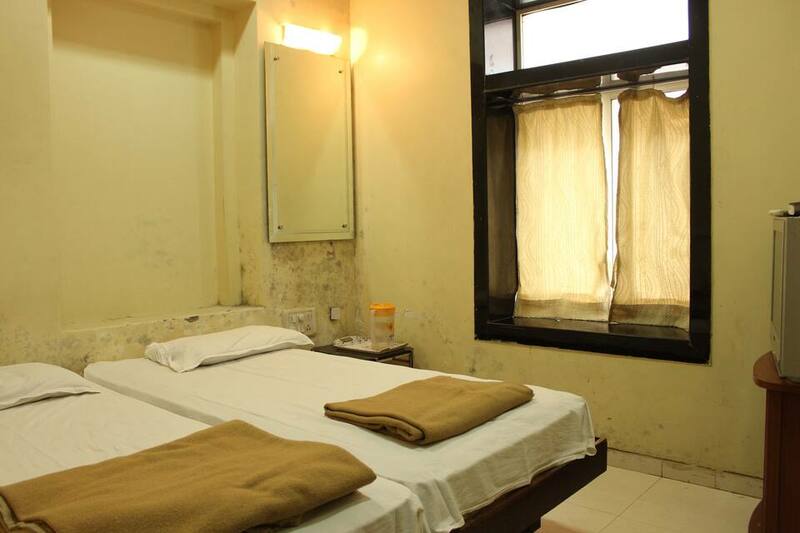 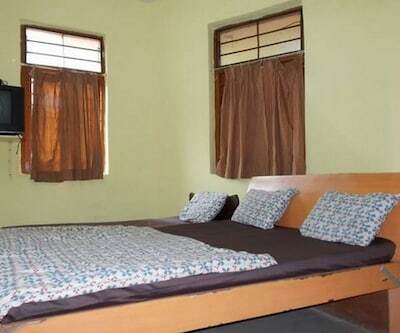 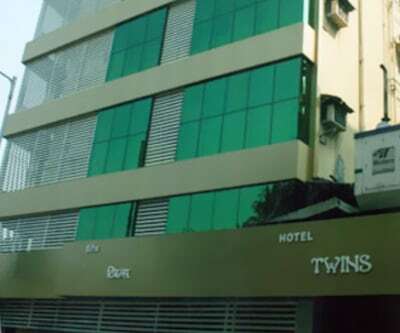 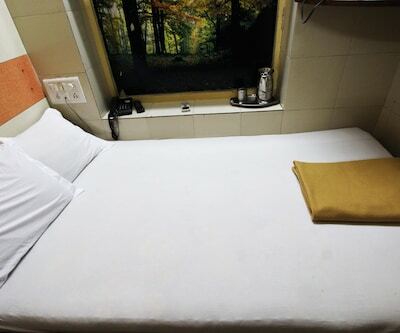 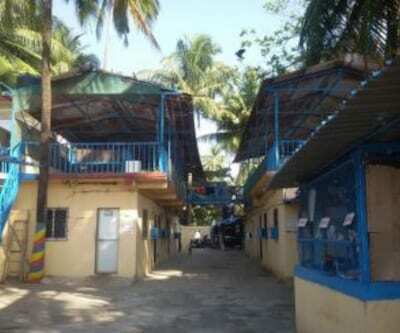 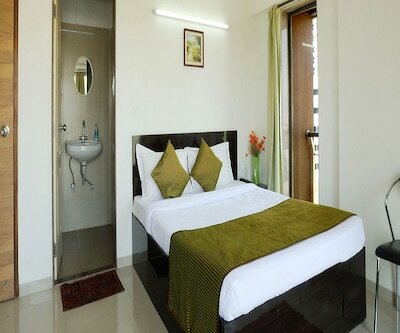 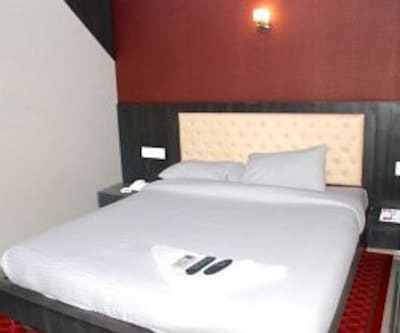 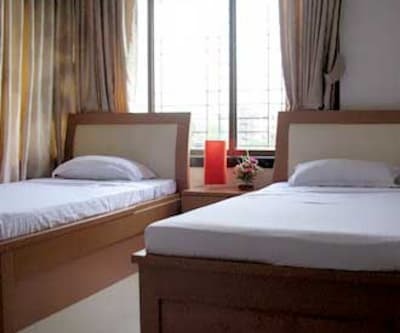 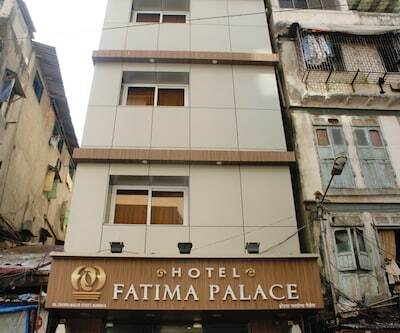 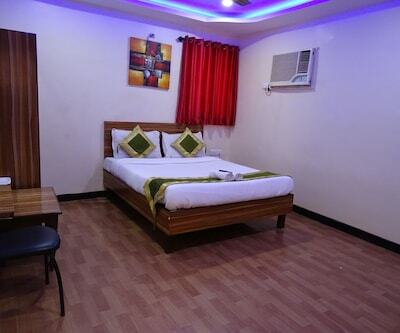 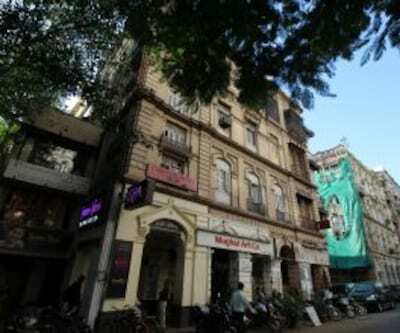 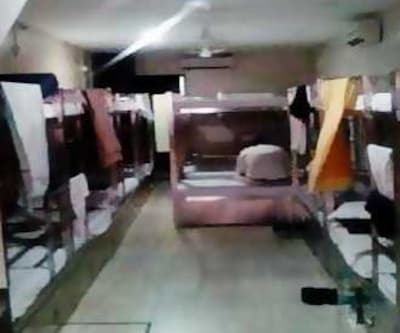 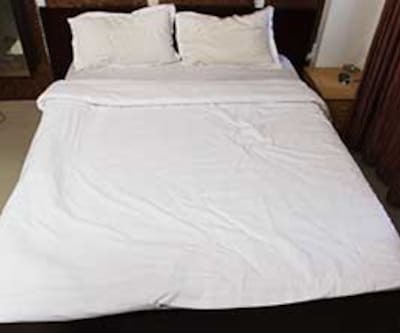 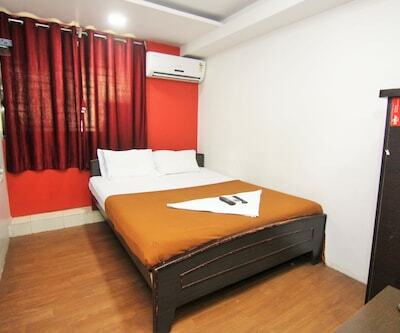 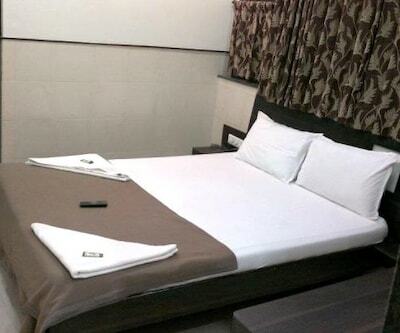 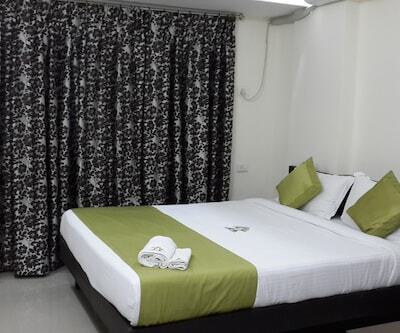 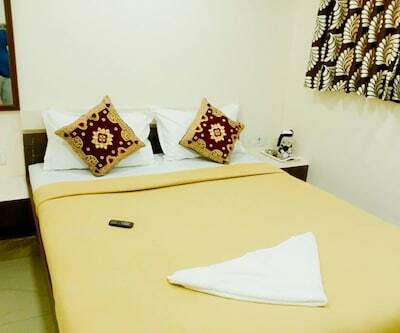 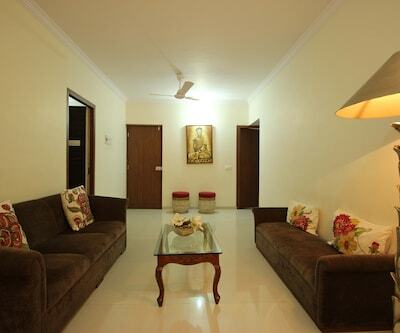 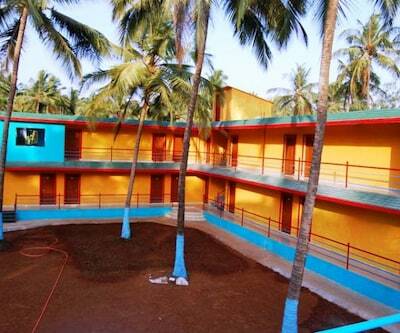 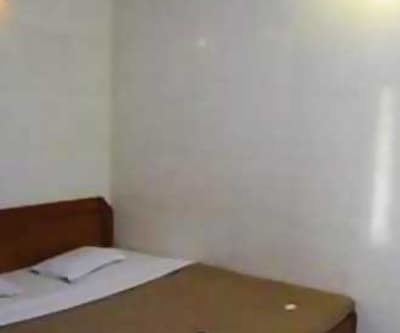 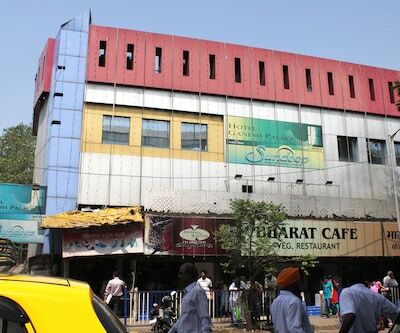 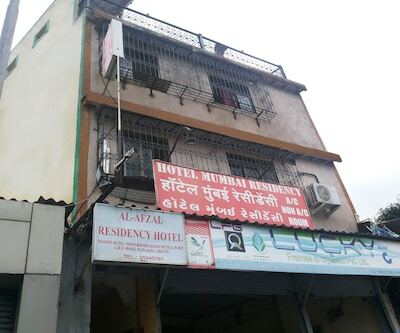 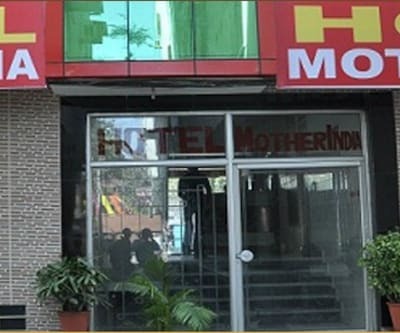 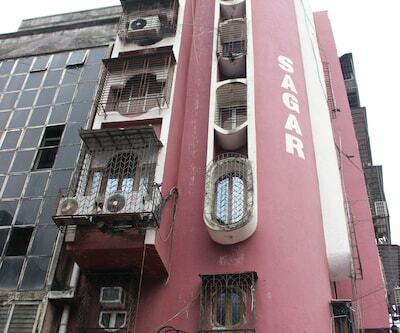 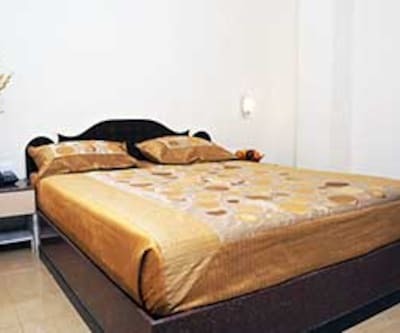 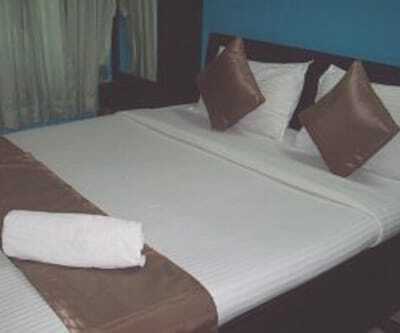 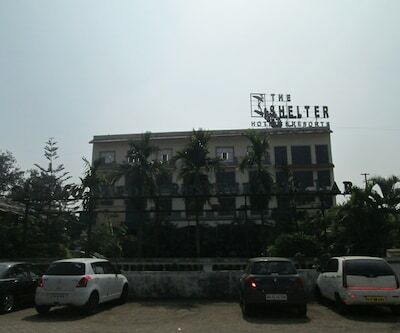 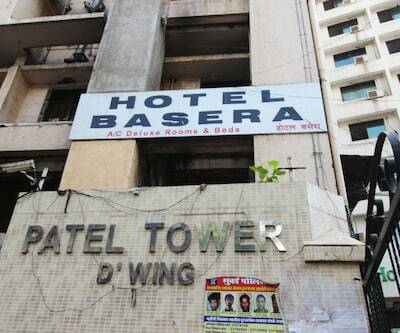 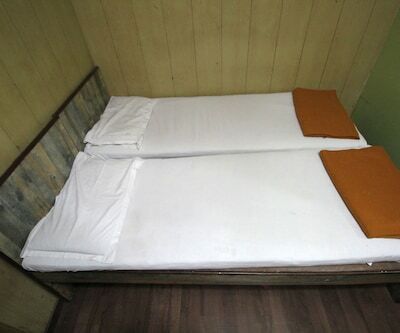 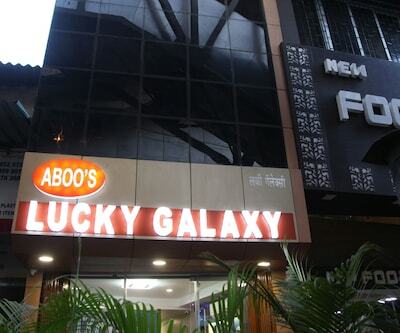 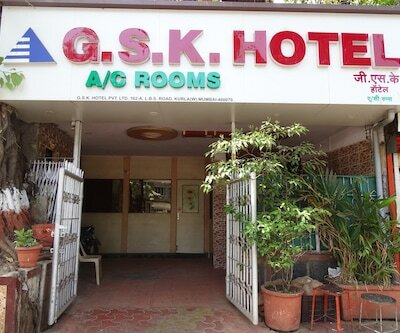 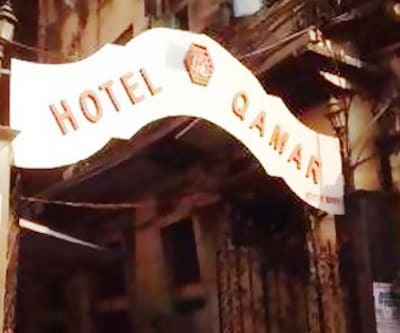 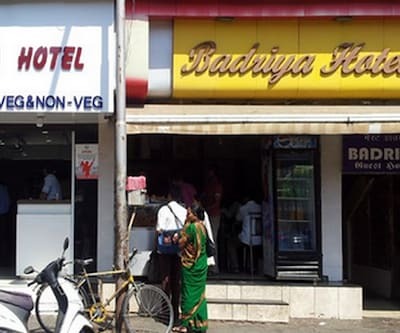 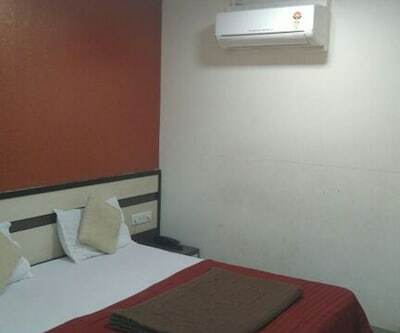 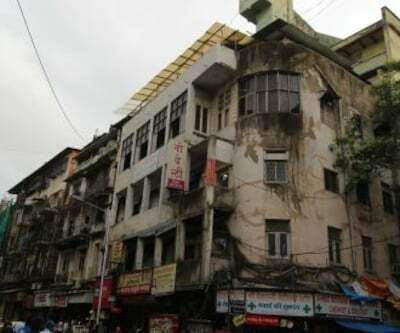 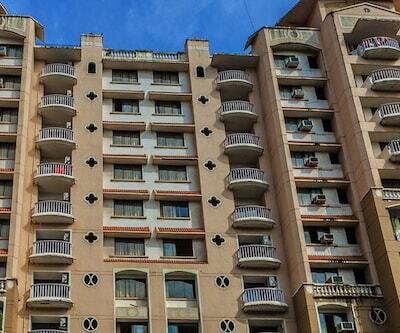 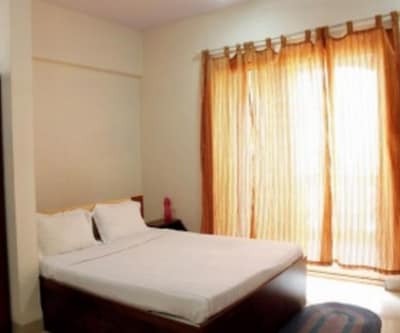 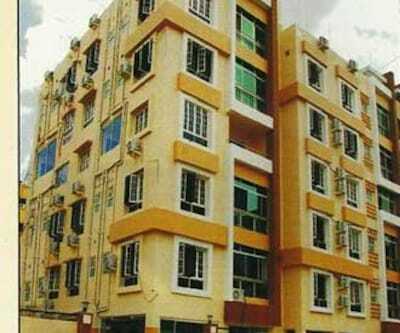 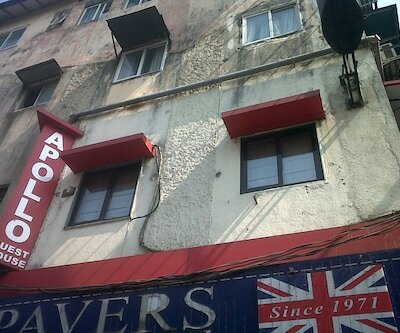 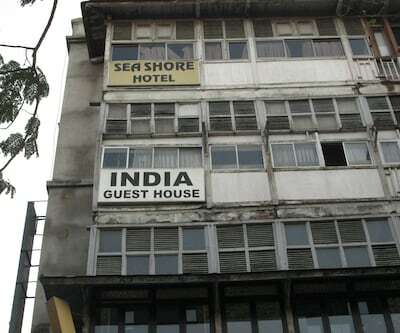 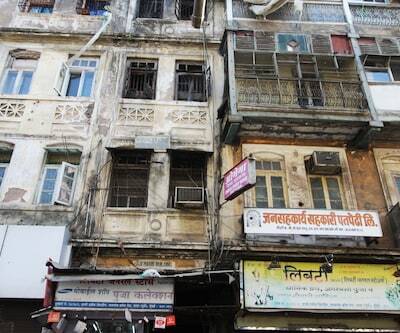 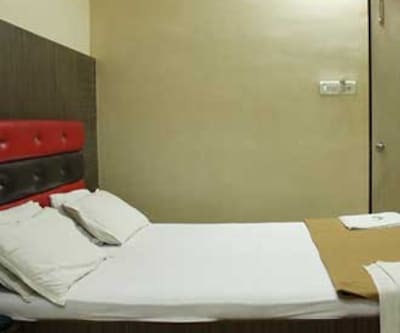 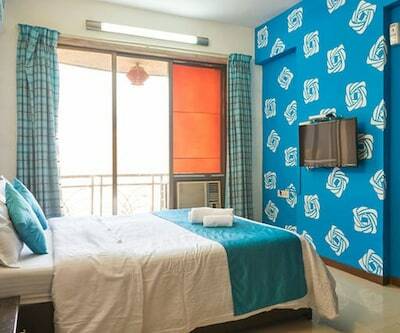 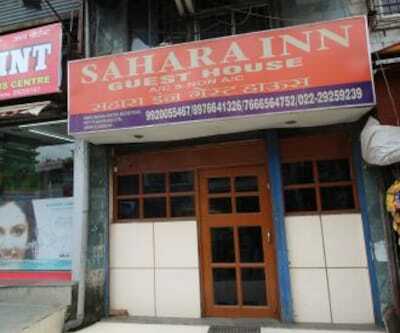 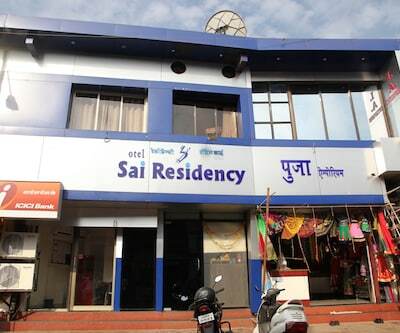 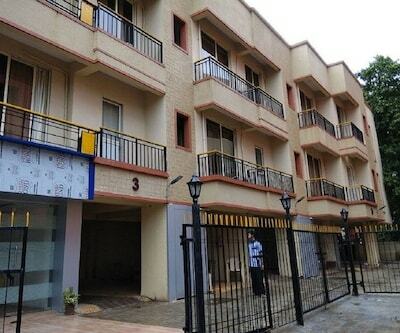 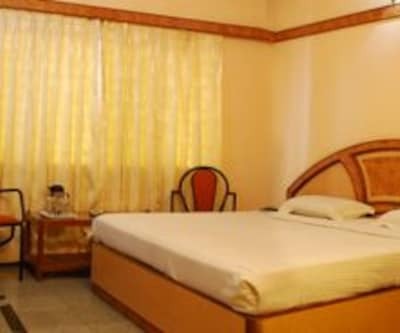 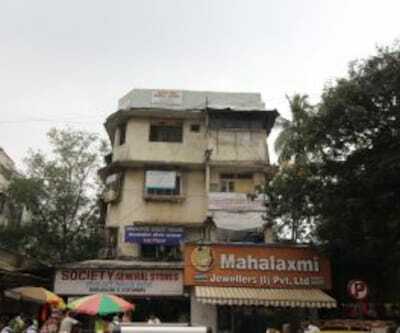 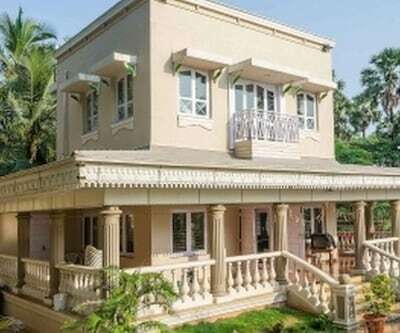 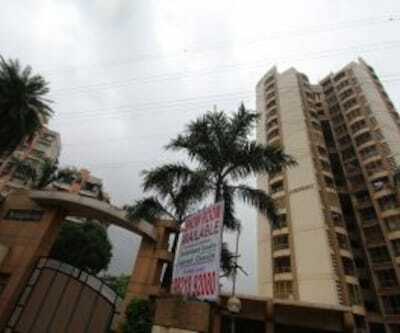 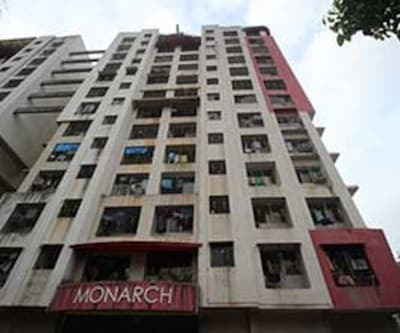 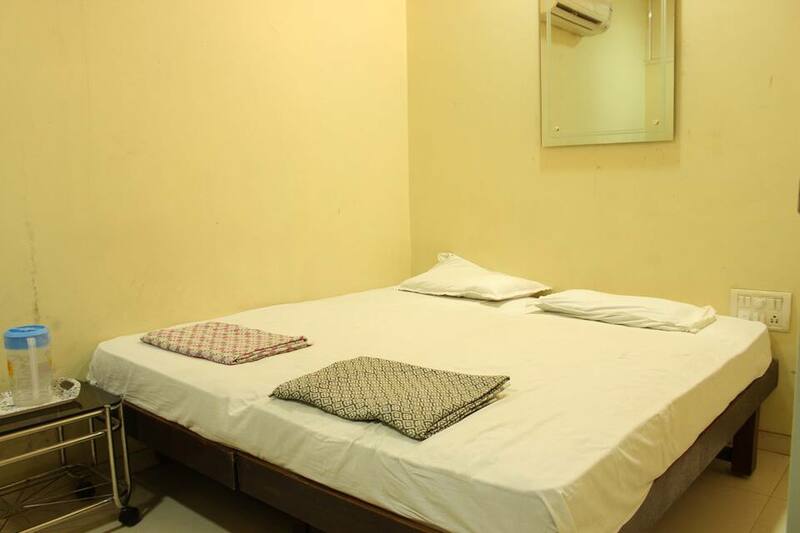 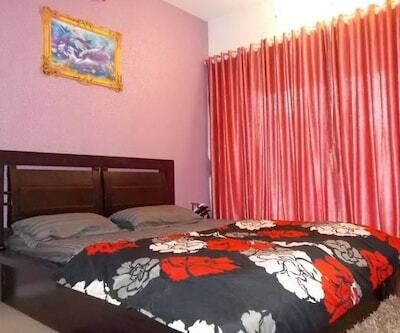 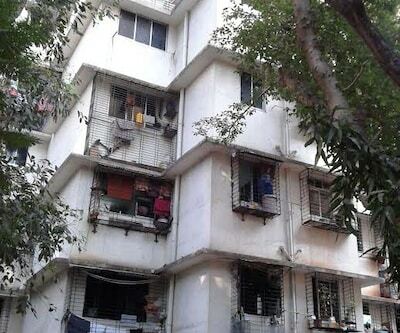 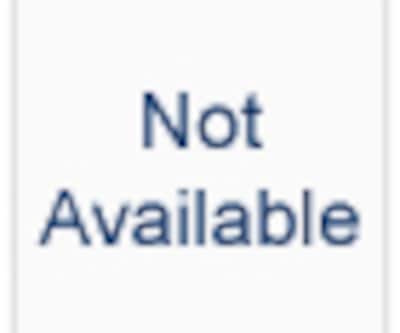 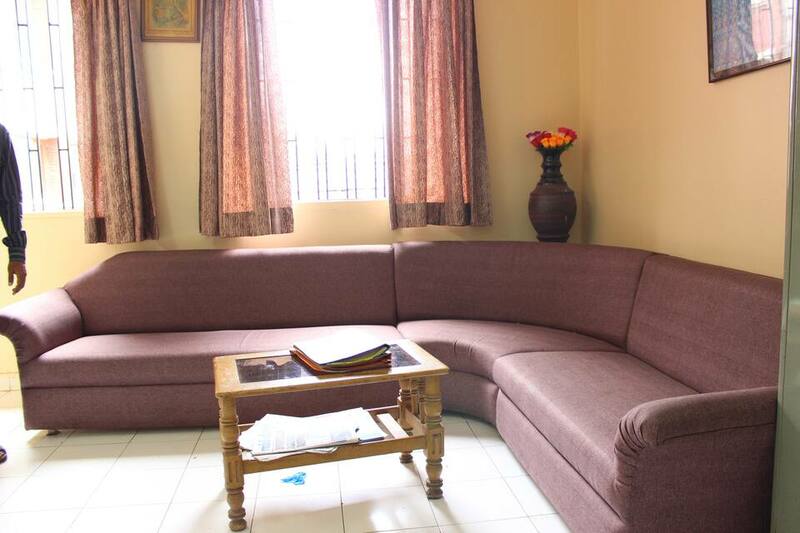 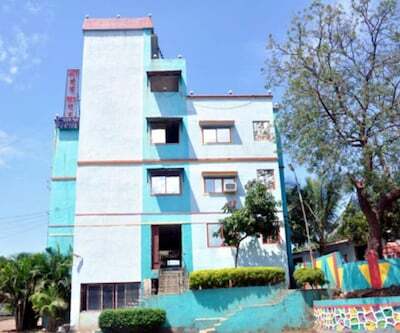 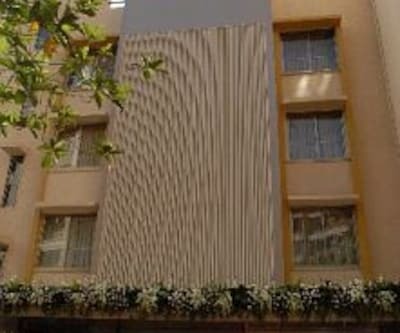 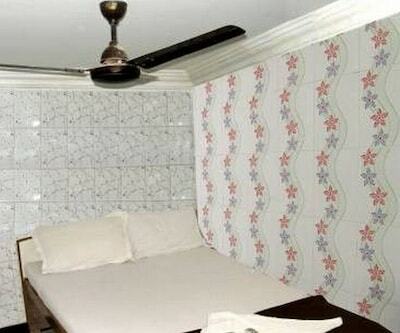 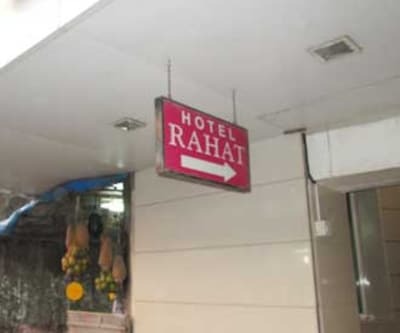 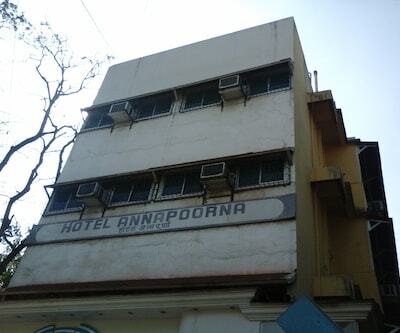 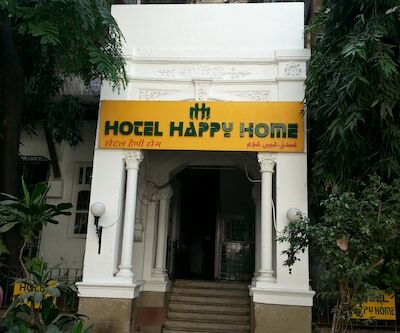 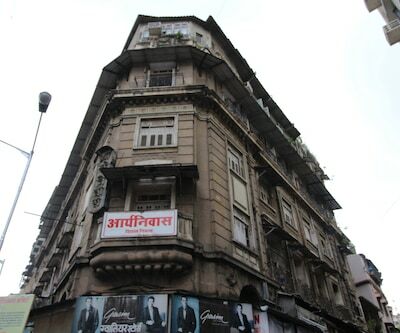 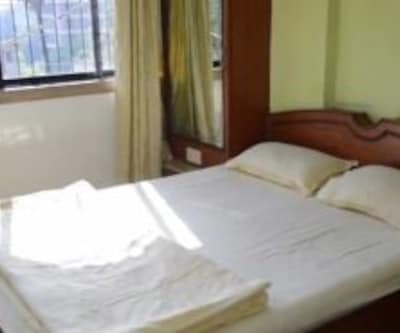 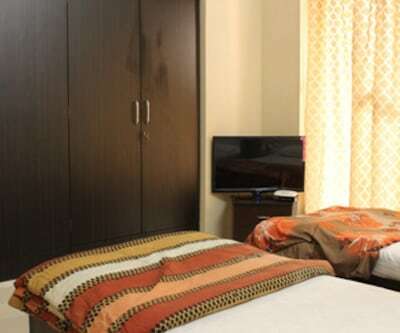 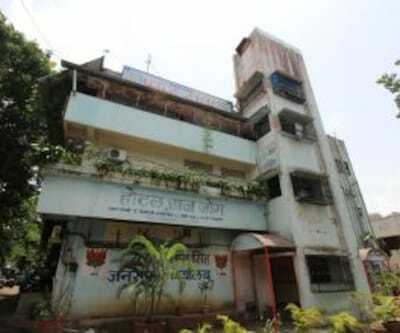 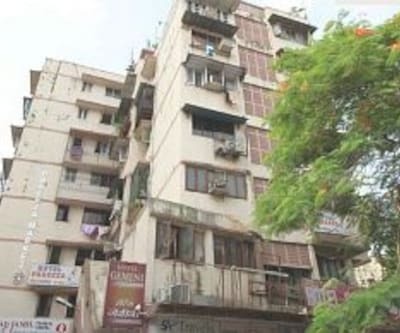 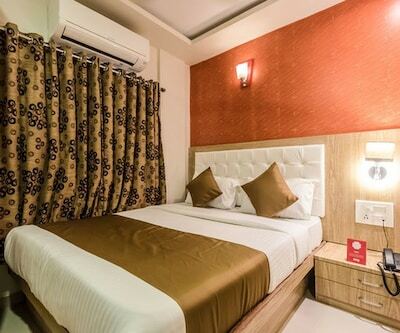 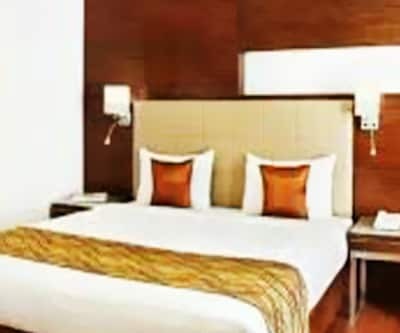 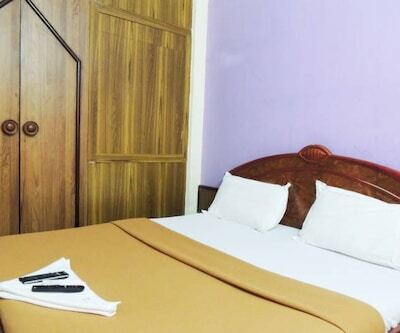 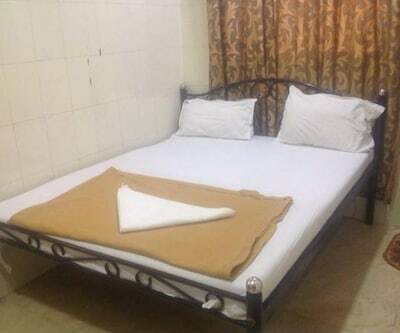 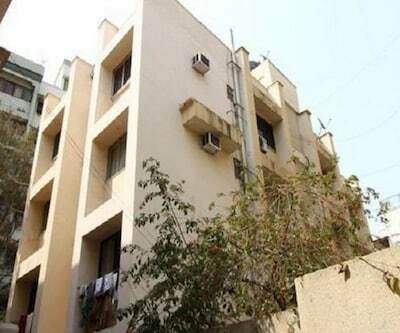 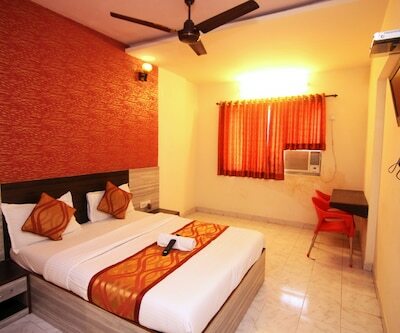 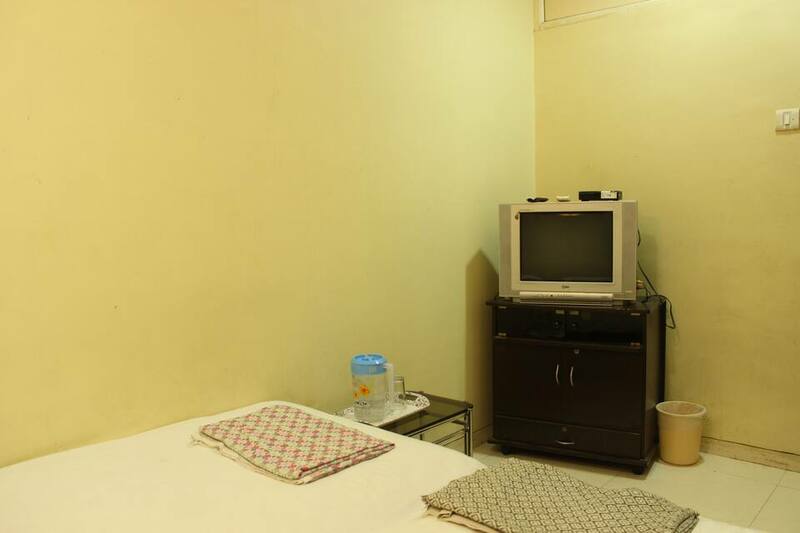 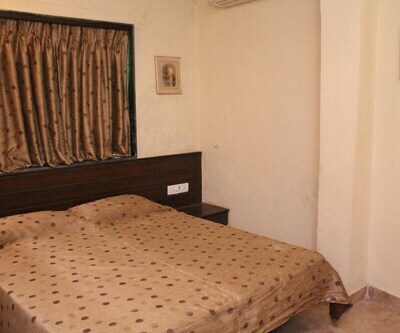 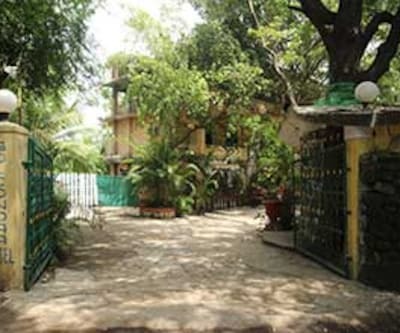 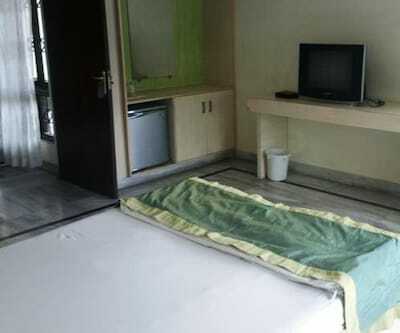 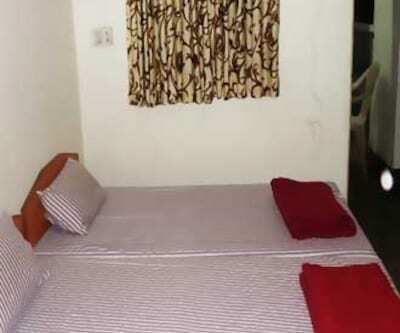 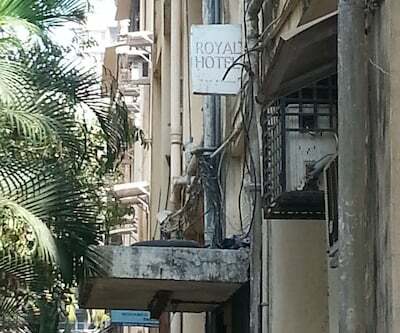 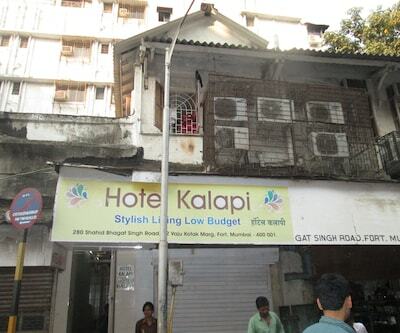 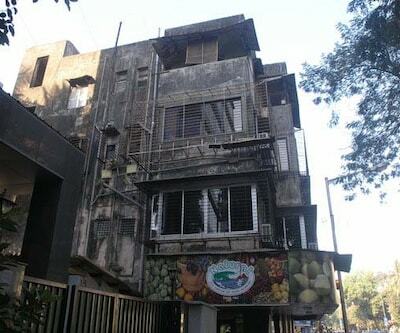 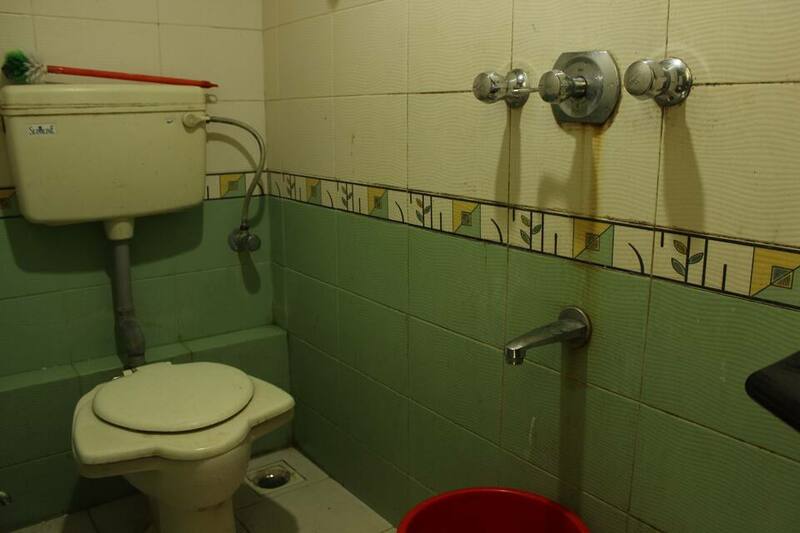 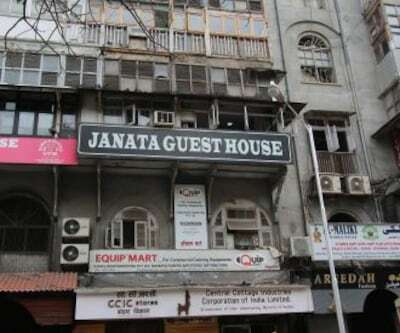 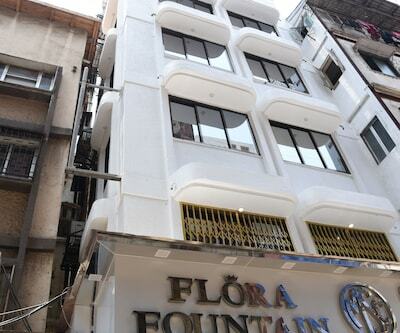 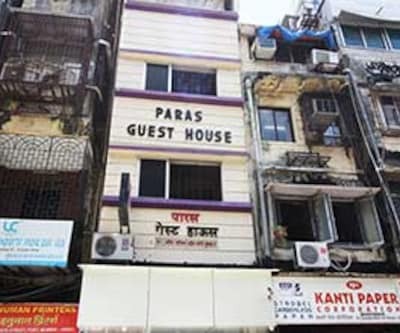 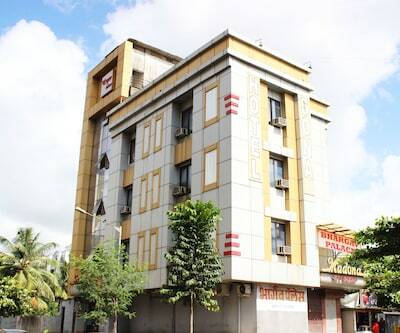 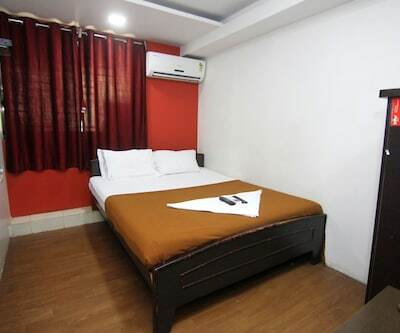 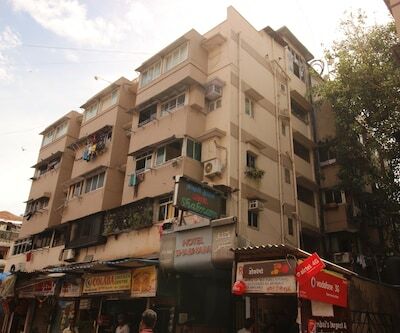 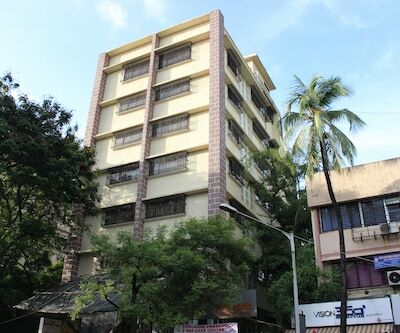 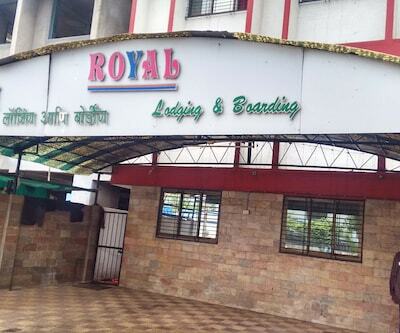 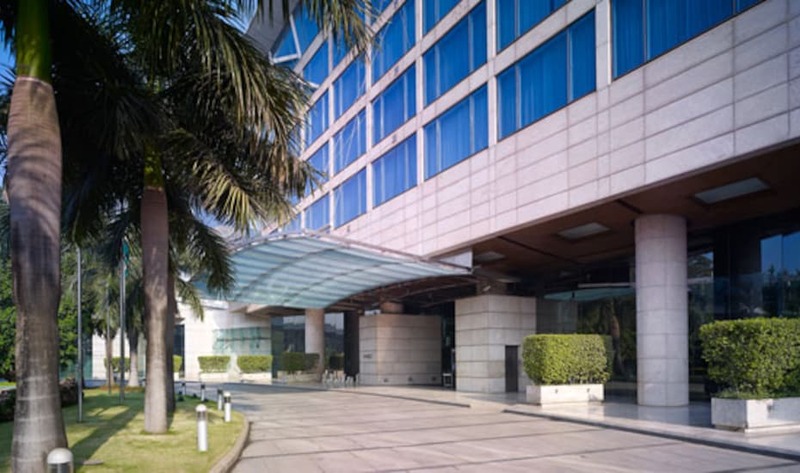 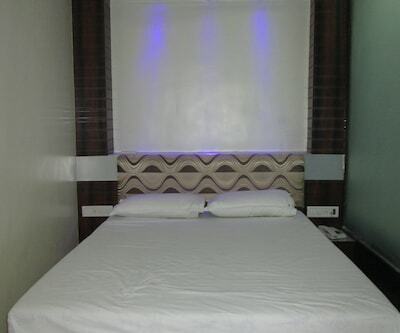 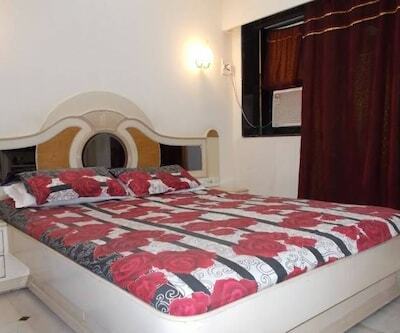 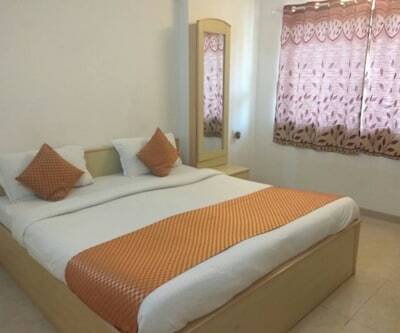 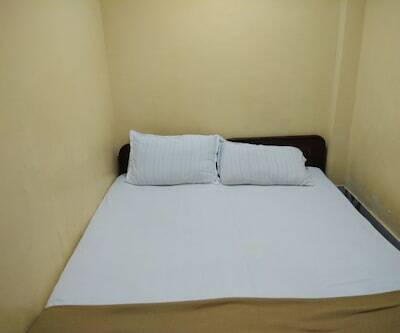 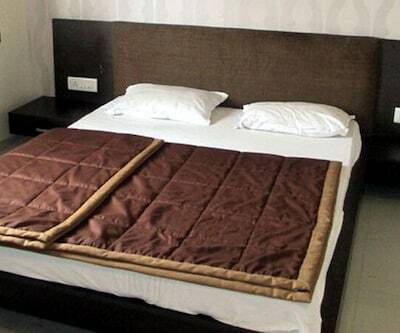 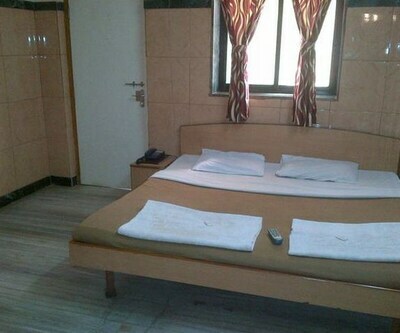 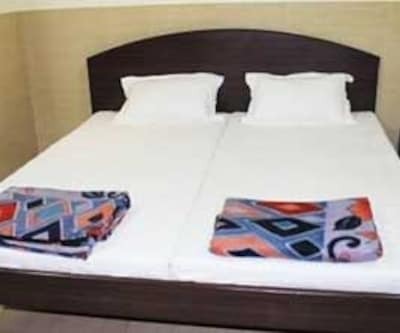 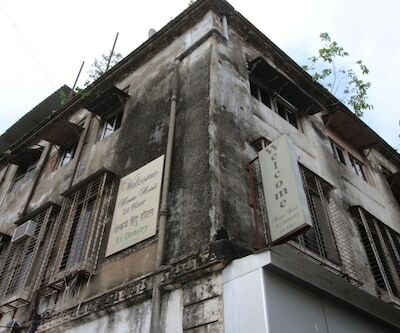 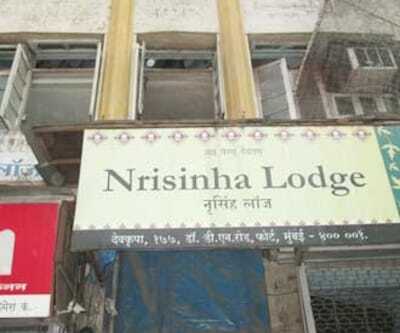 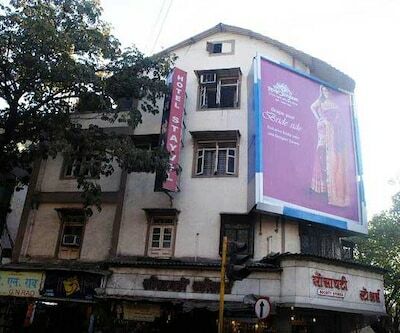 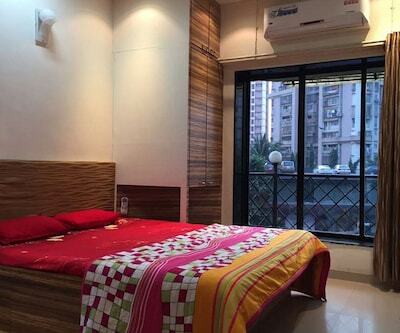 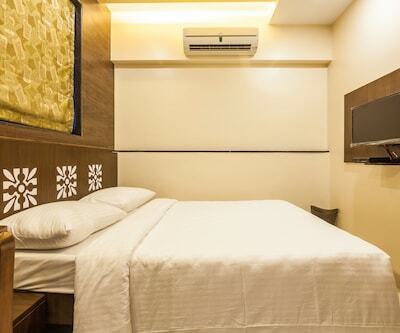 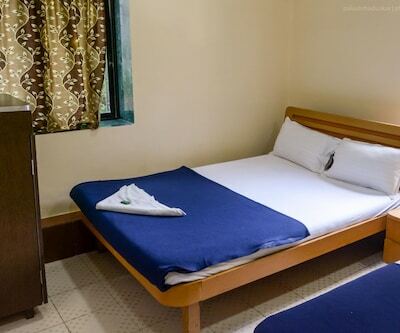 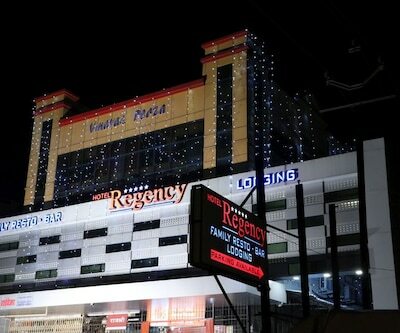 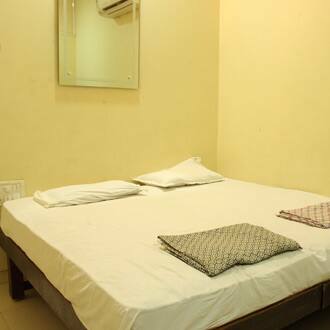 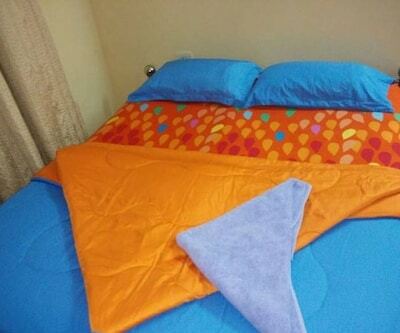 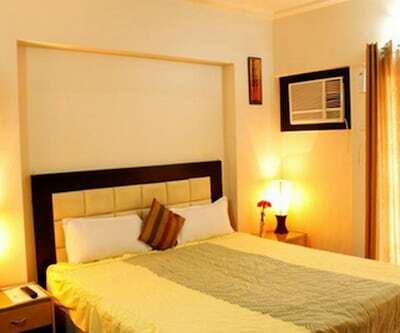 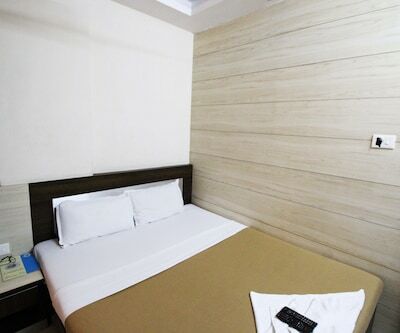 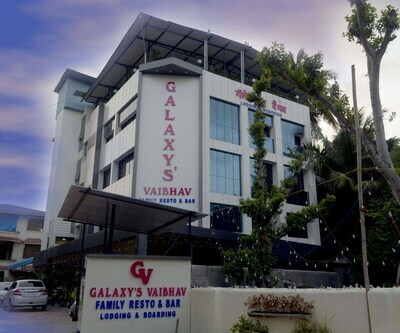 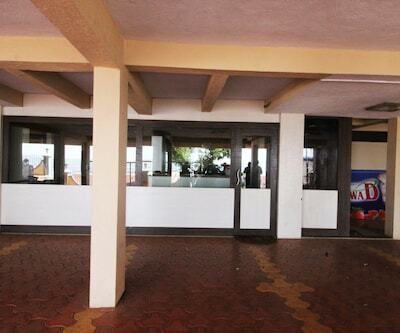 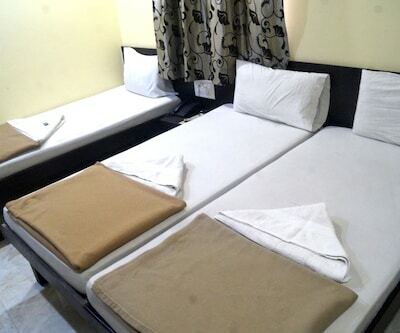 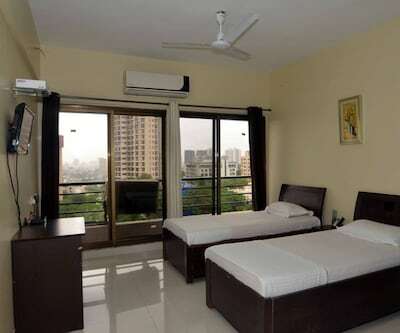 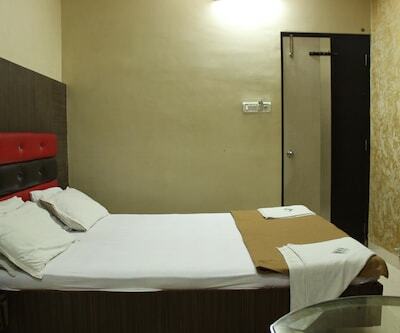 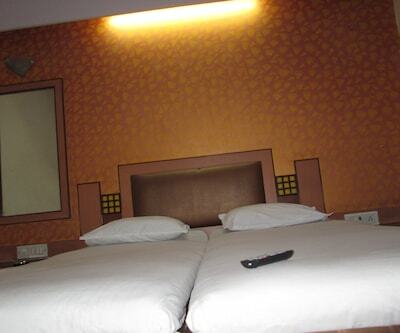 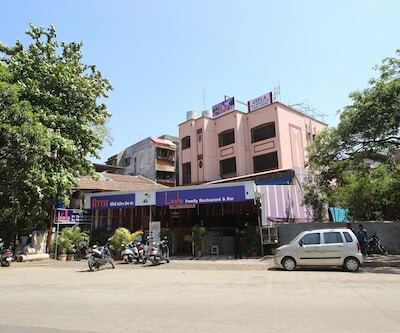 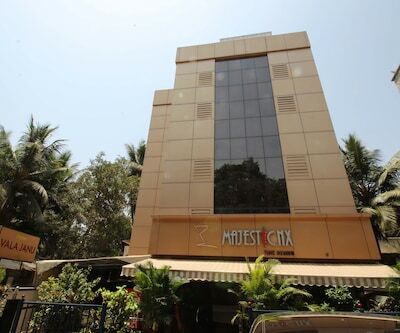 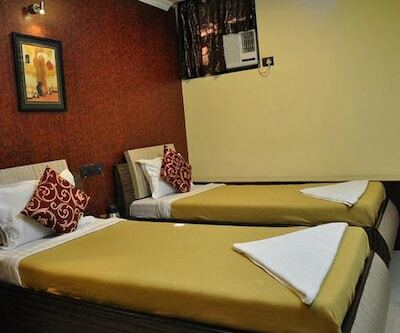 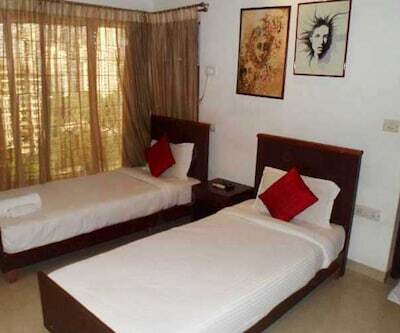 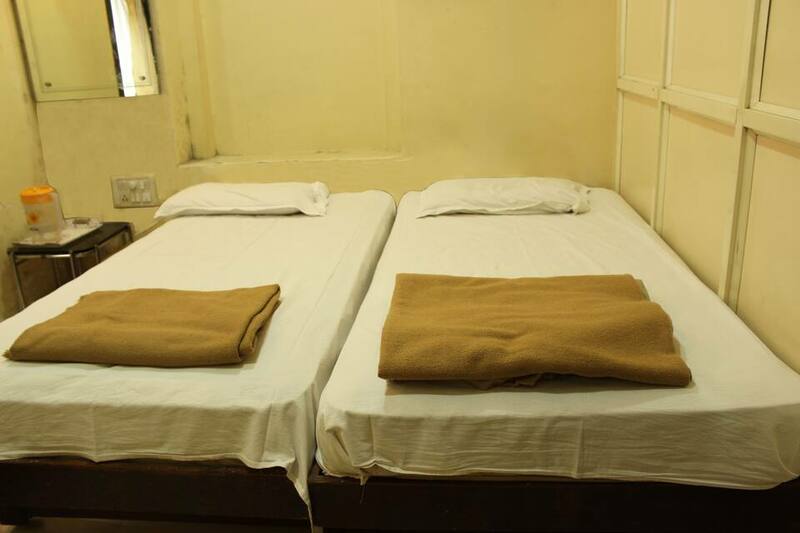 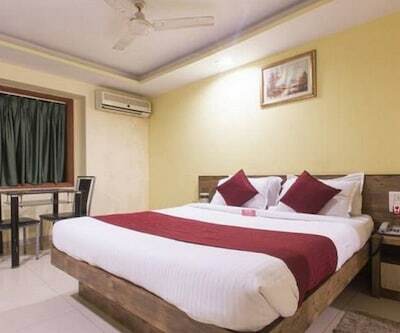 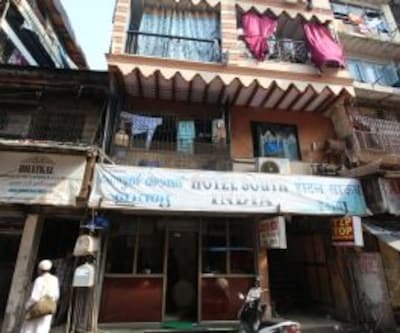 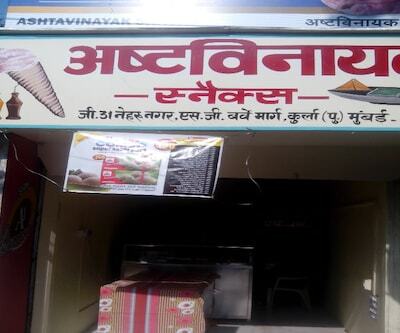 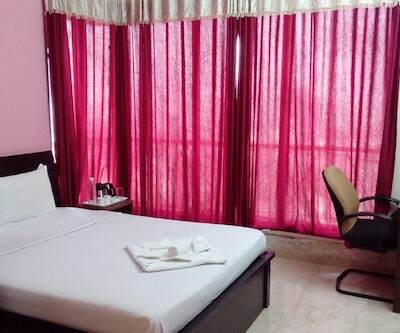 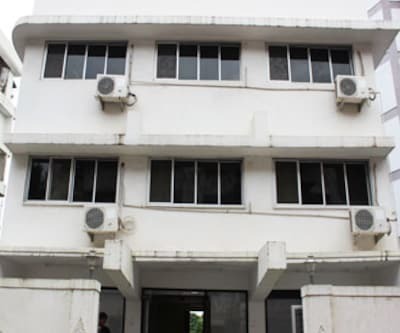 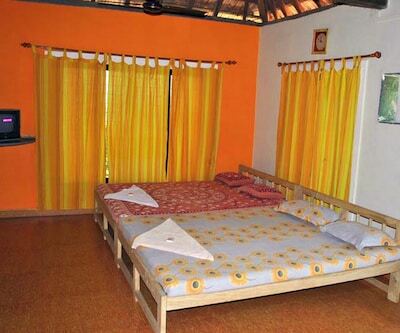 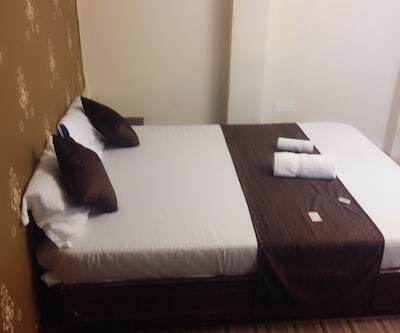 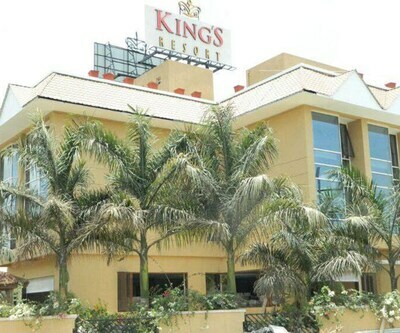 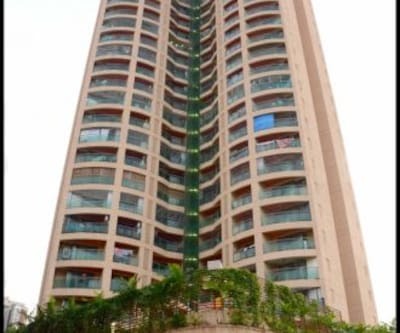 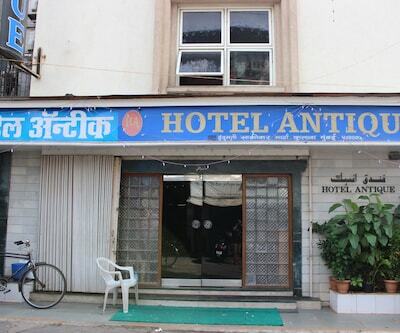 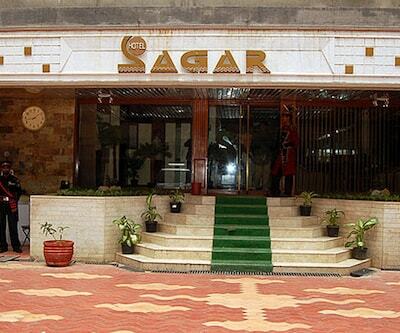 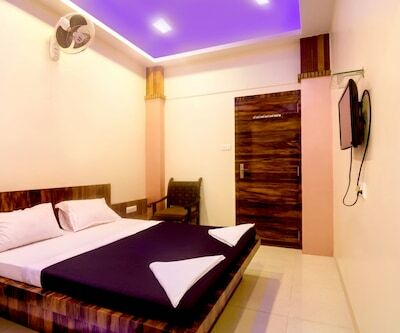 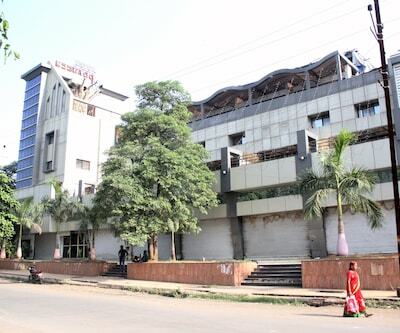 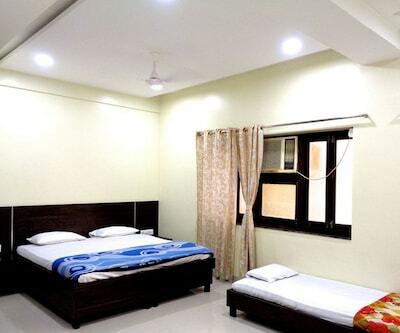 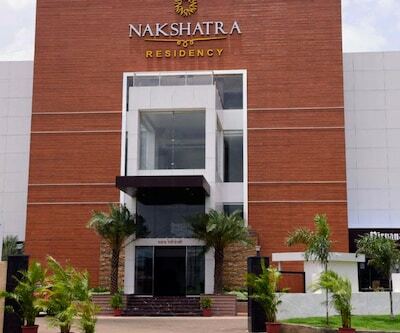 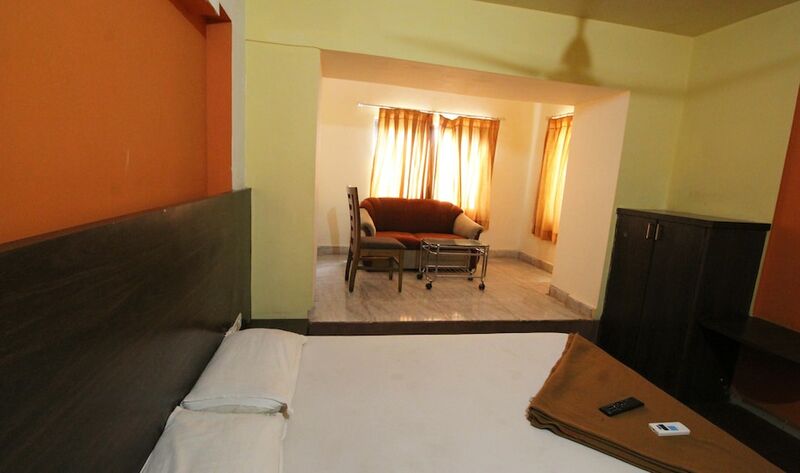 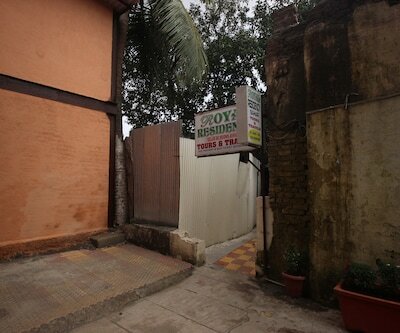 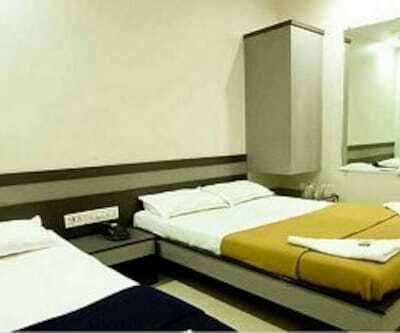 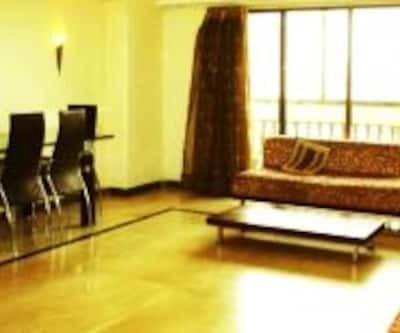 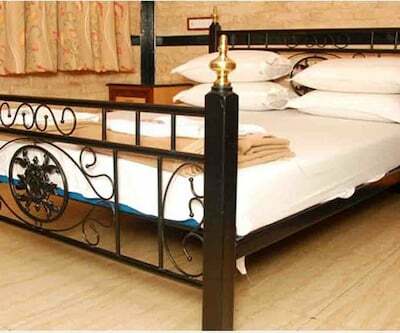 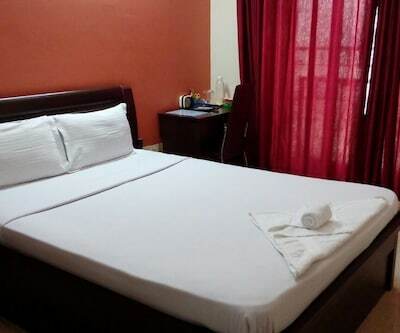 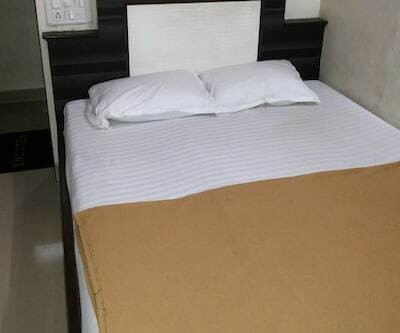 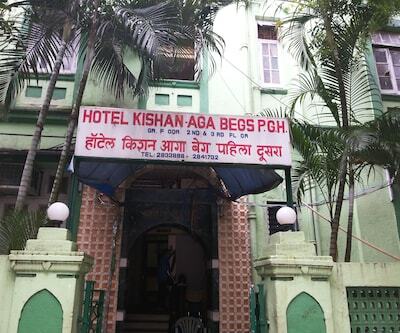 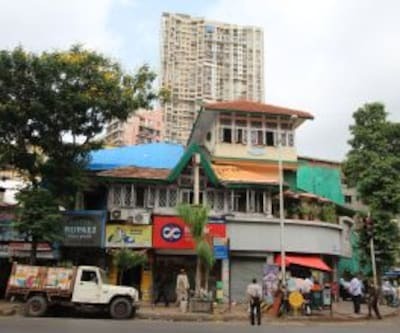 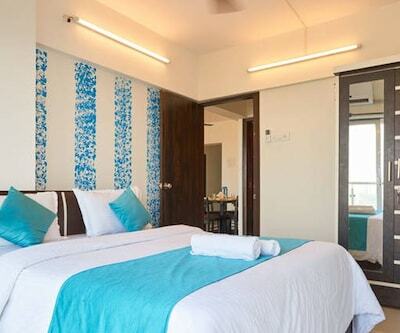 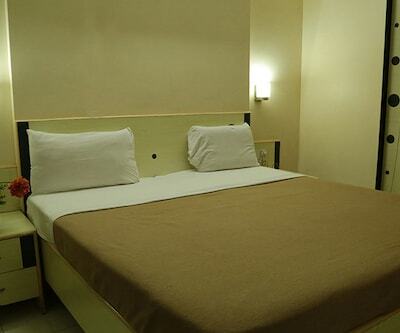 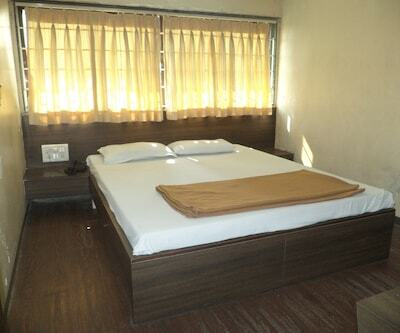 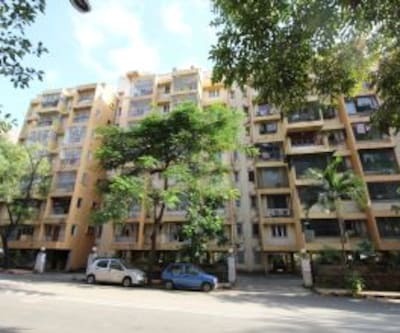 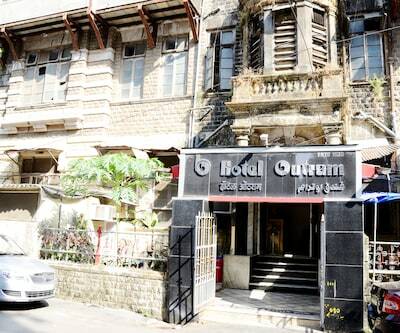 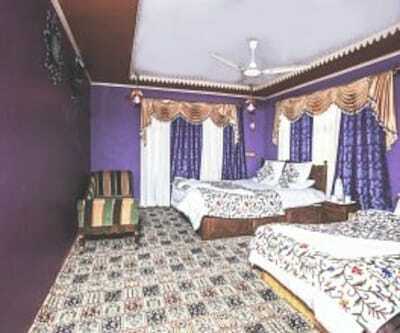 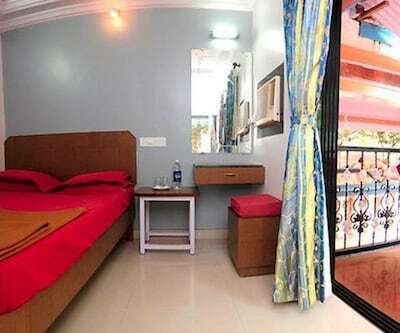 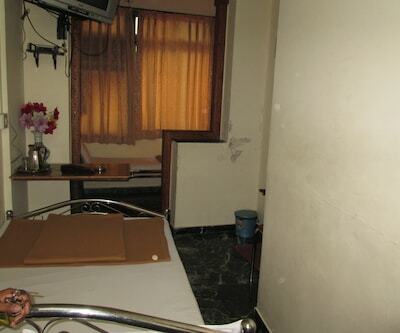 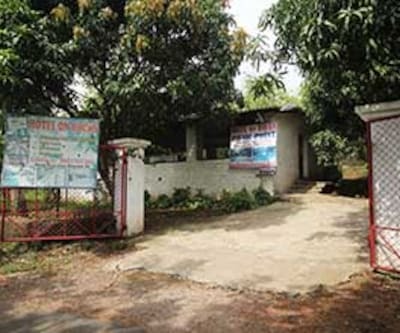 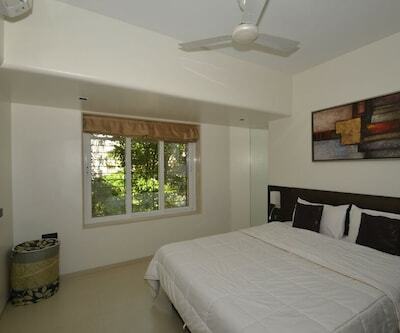 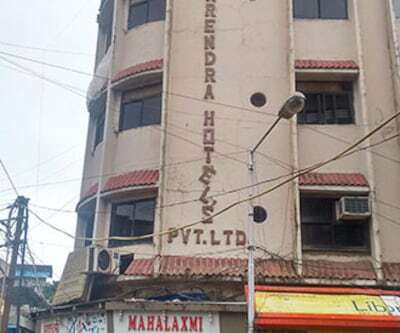 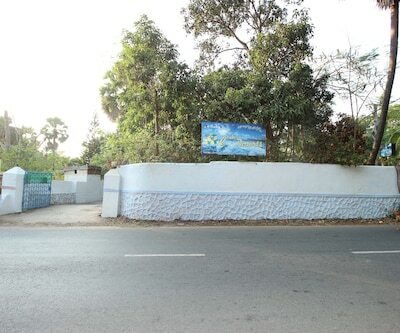 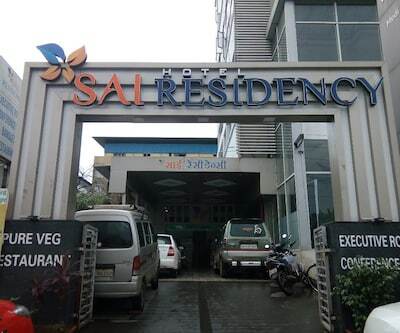 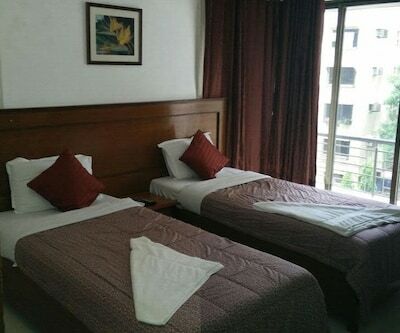 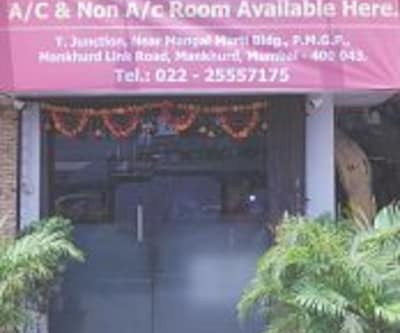 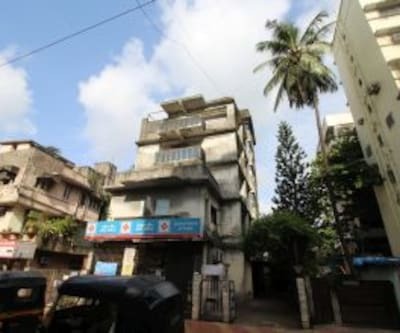 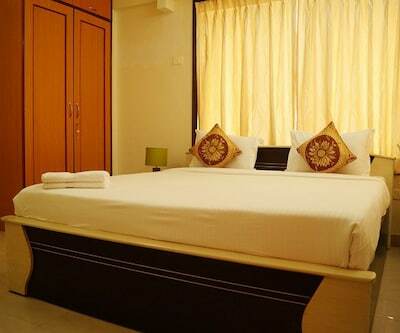 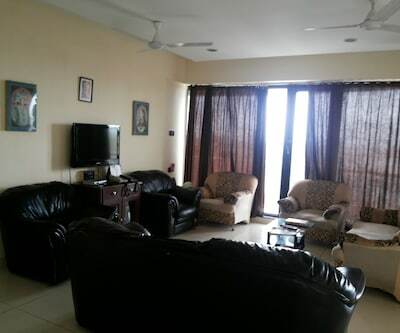 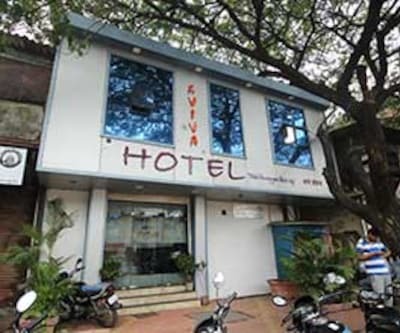 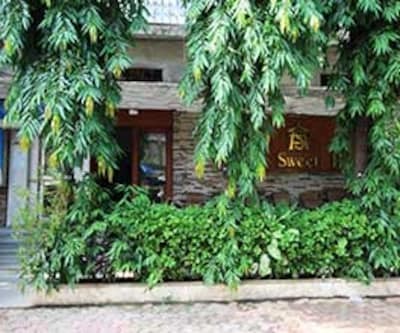 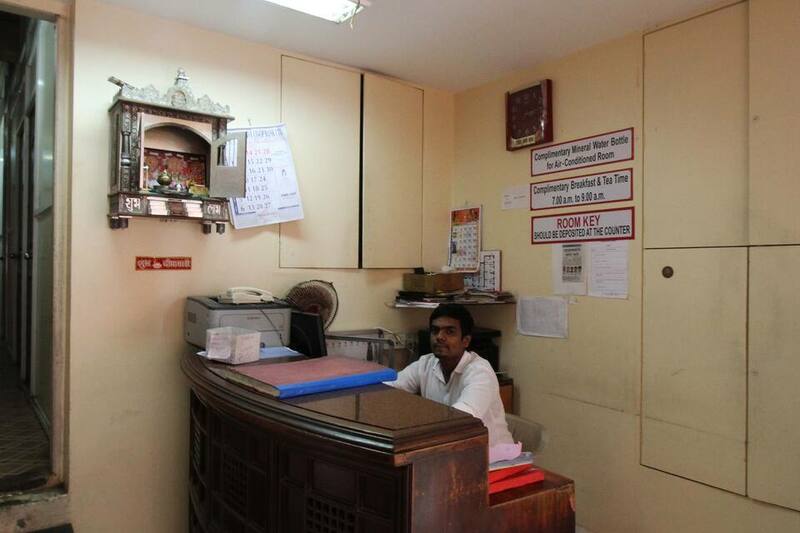 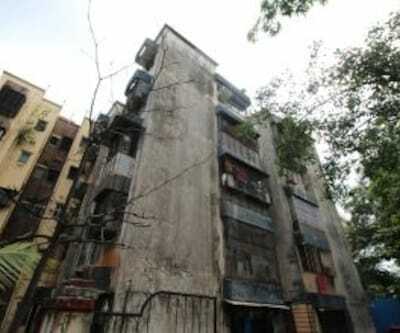 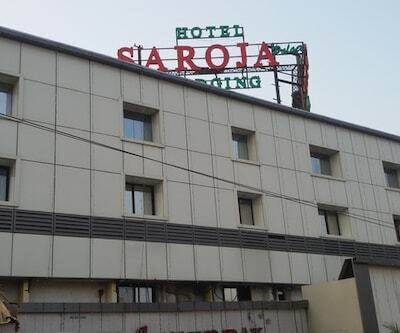 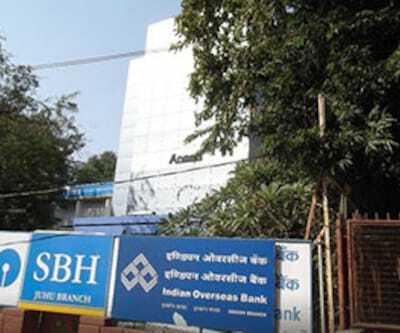 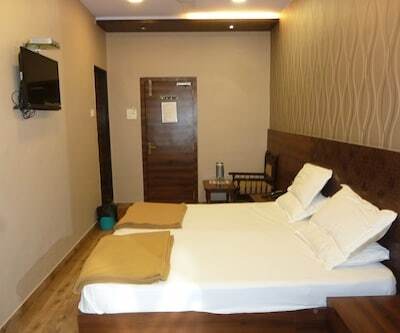 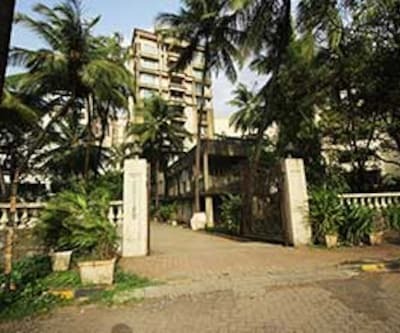 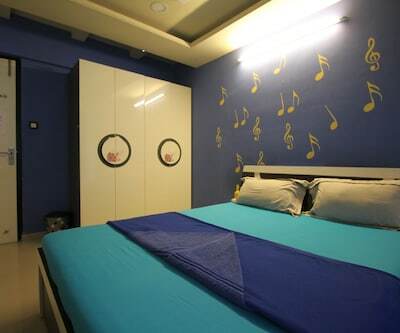 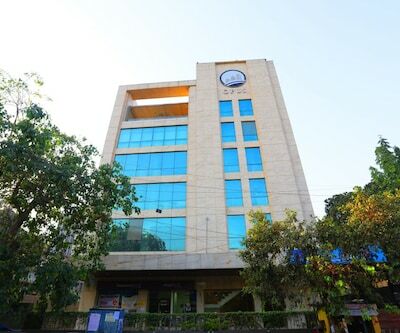 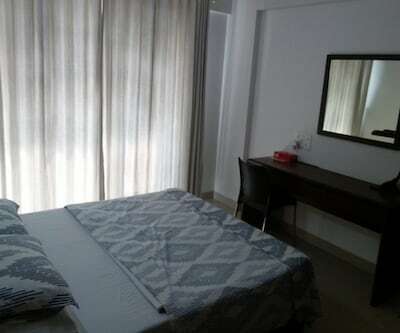 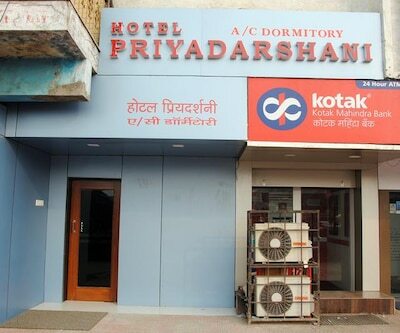 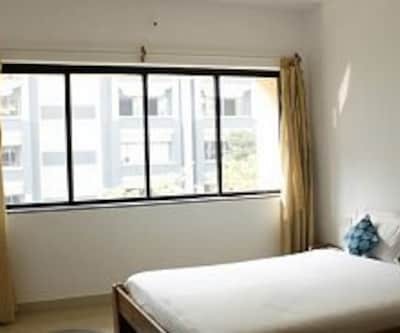 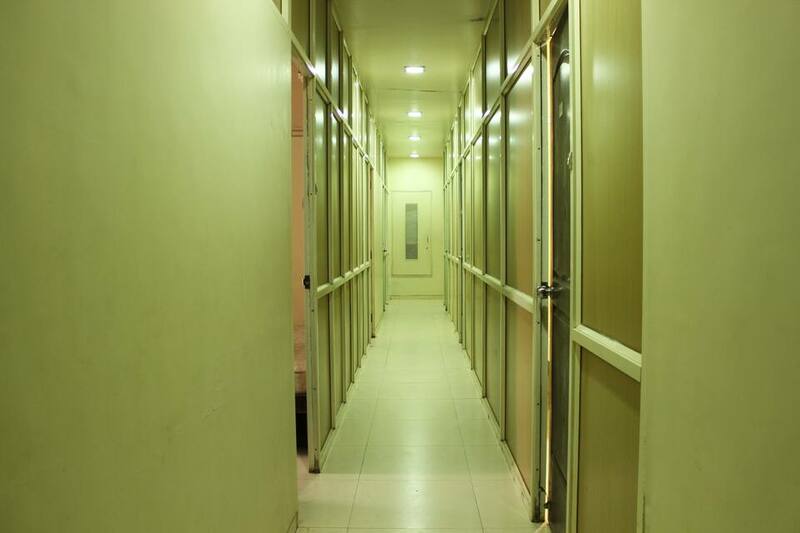 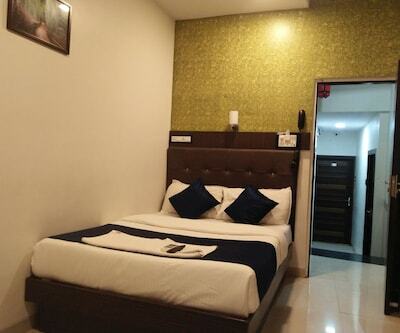 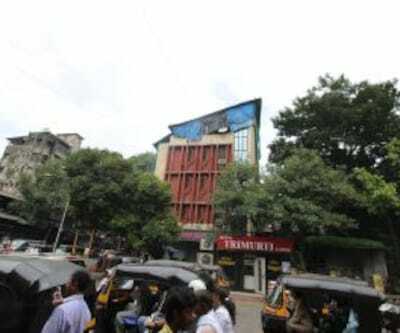 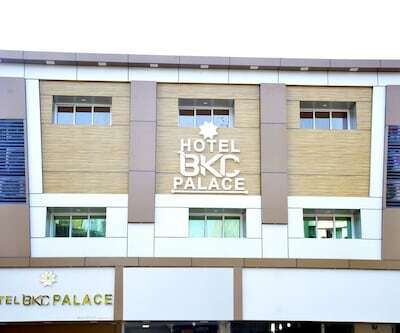 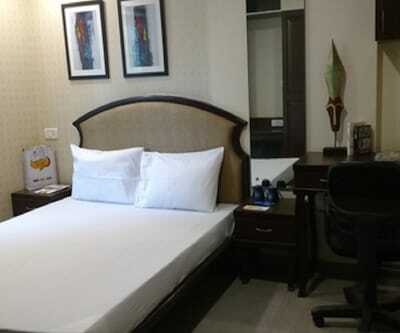 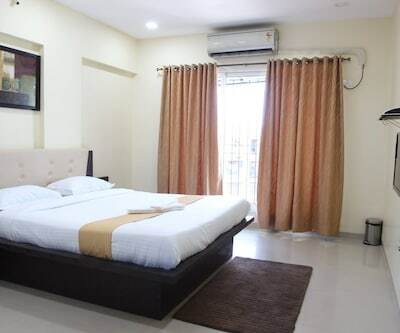 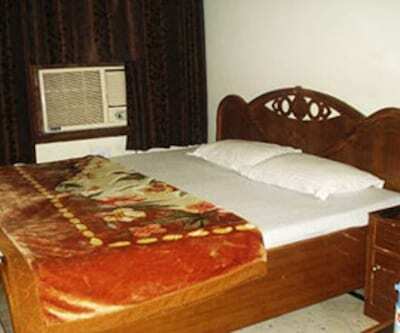 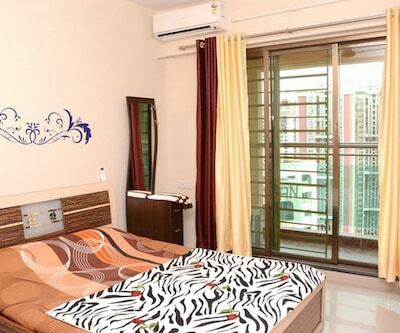 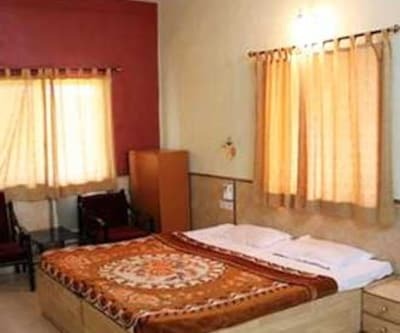 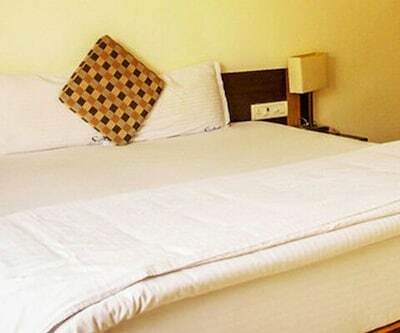 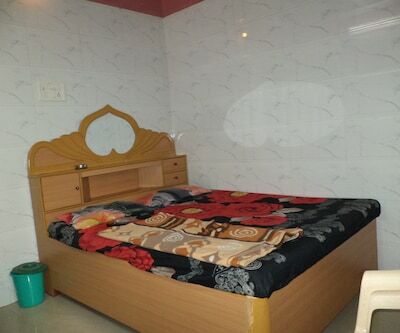 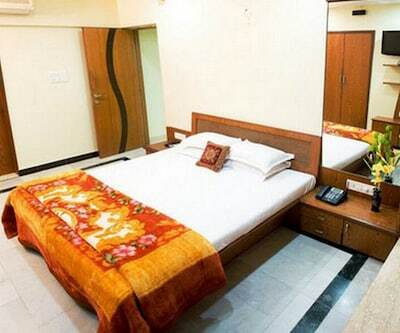 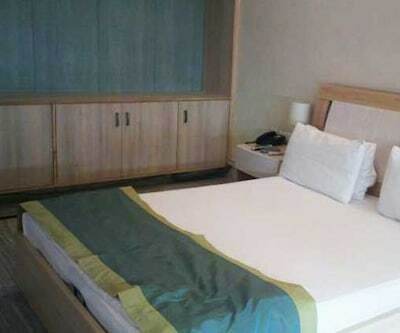 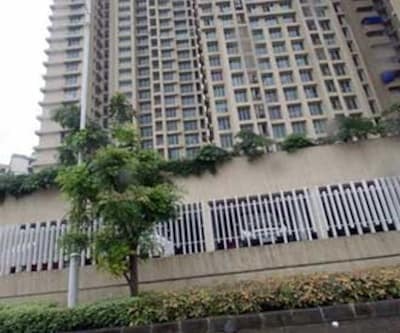 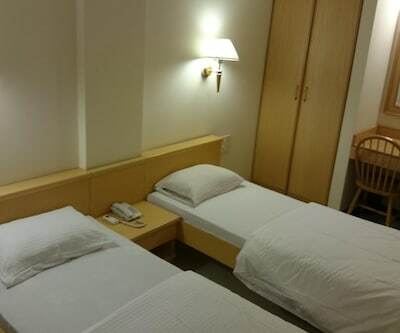 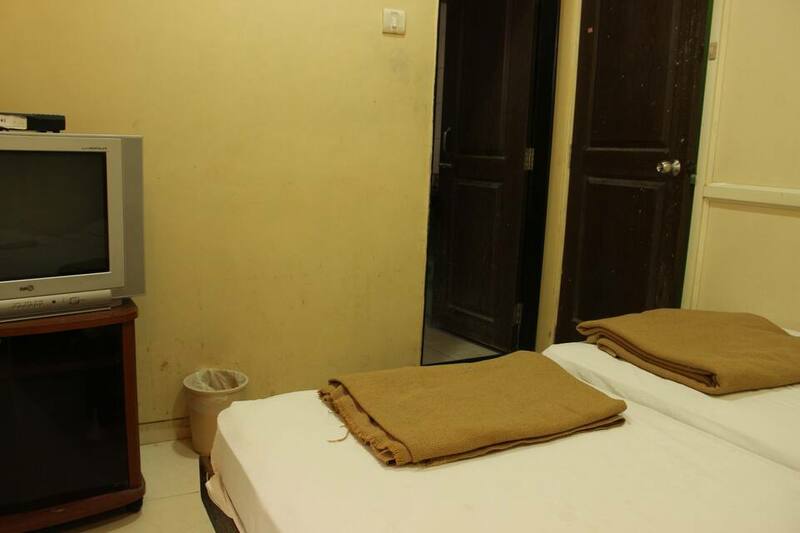 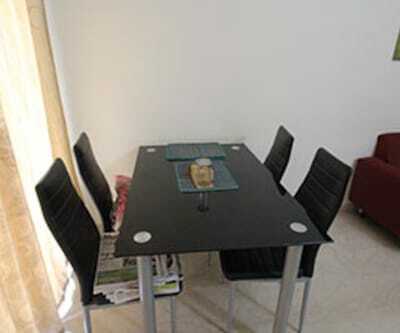 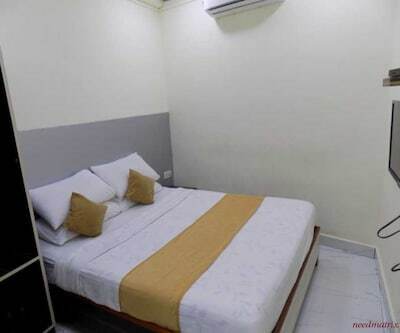 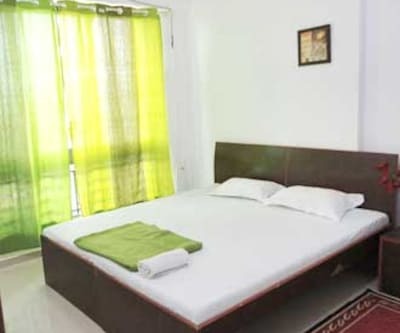 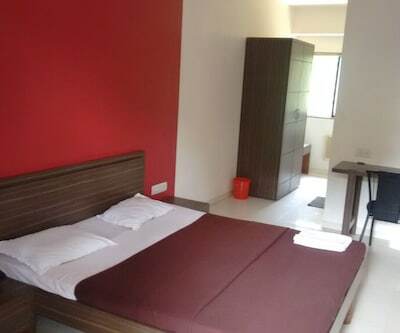 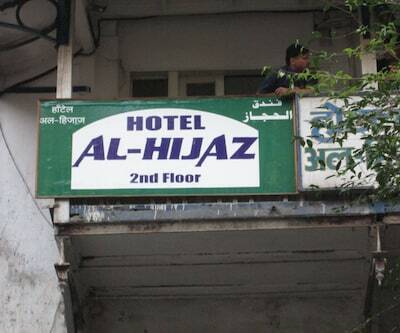 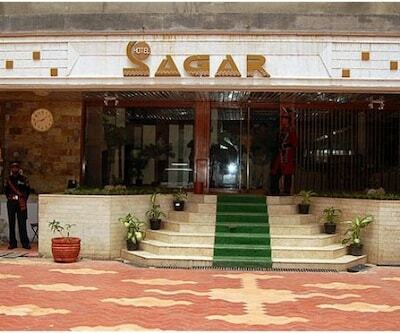 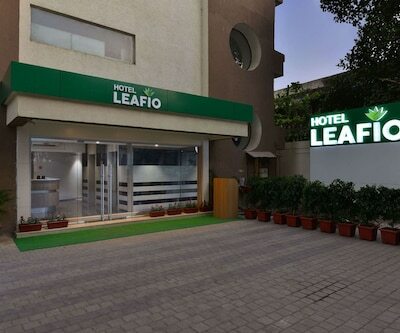 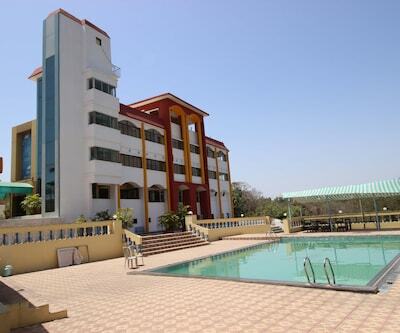 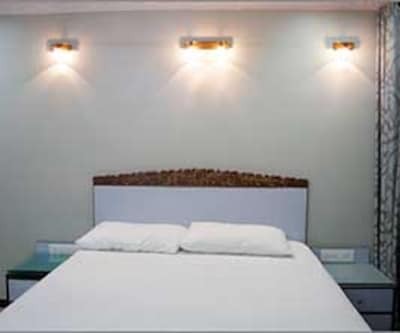 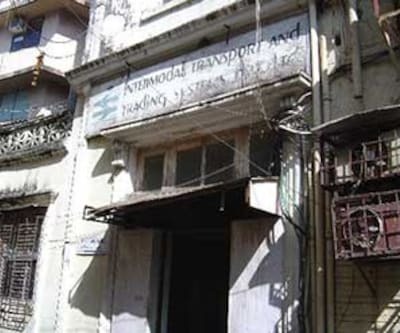 The hotel is located a walkable distance from Dadar T.T and Nakshatra Shopping centre. 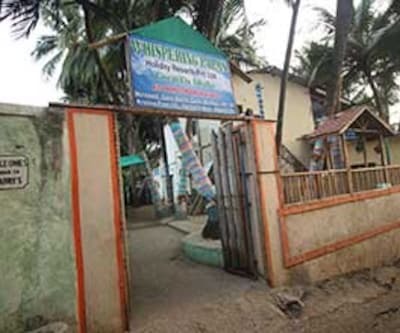 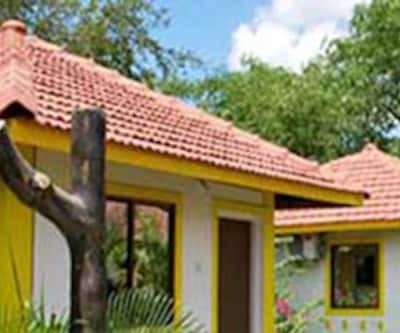 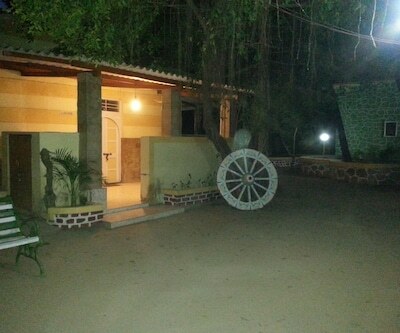 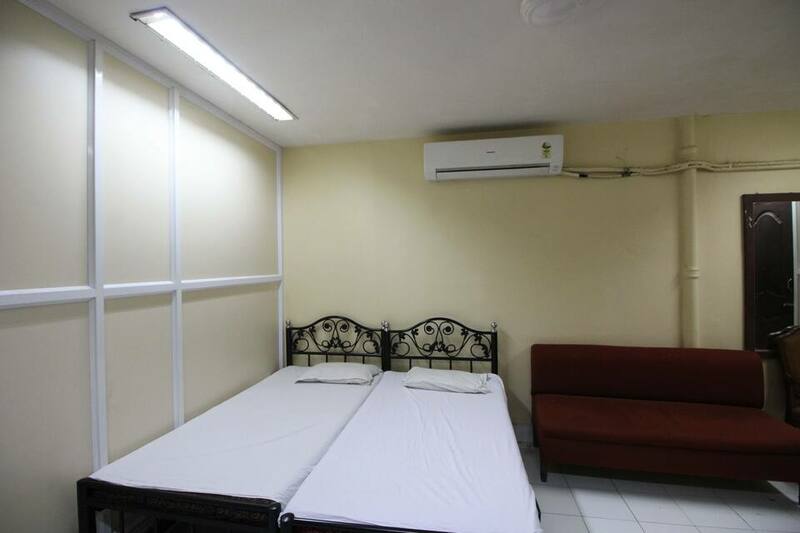 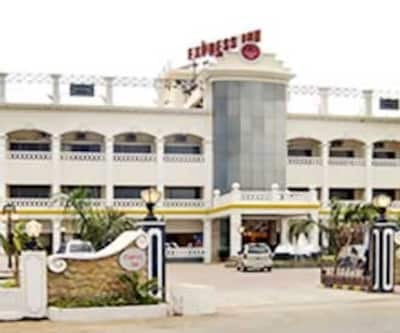 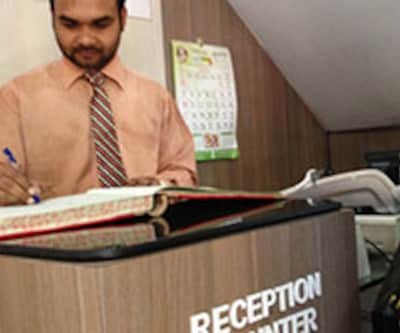 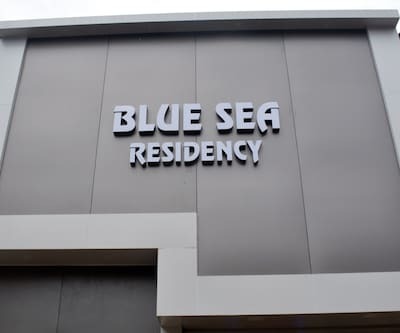 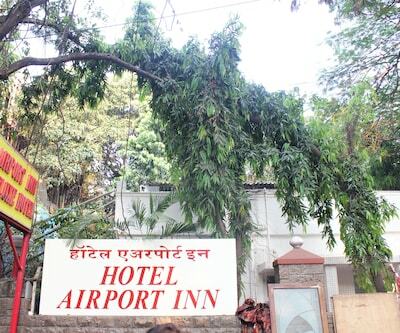 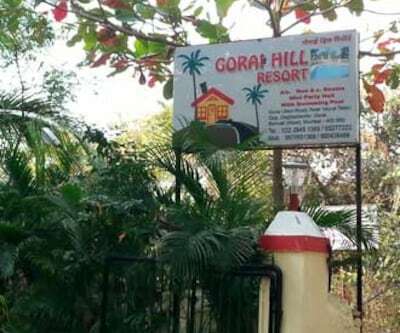 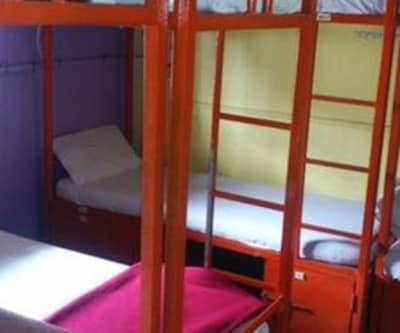 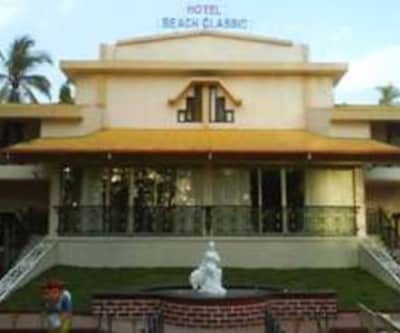 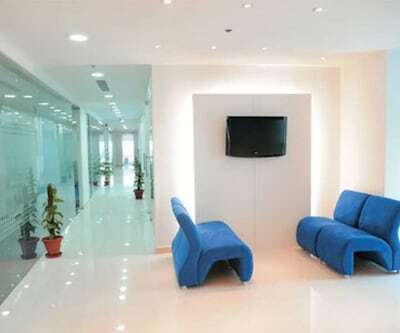 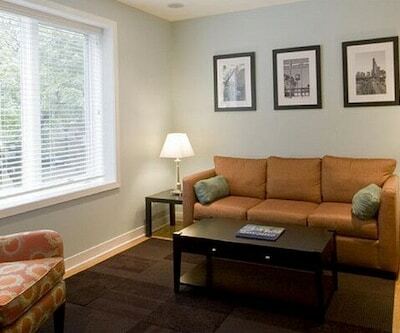 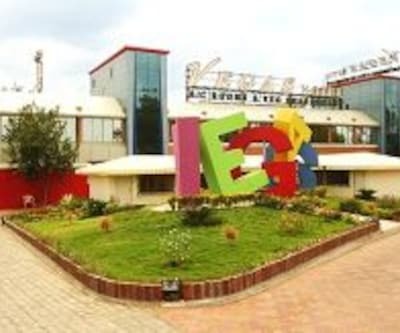 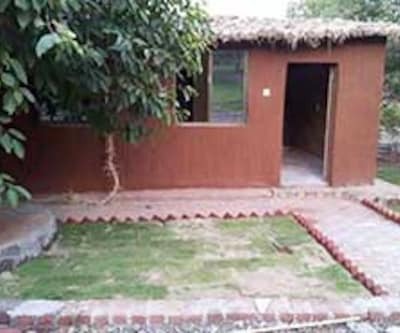 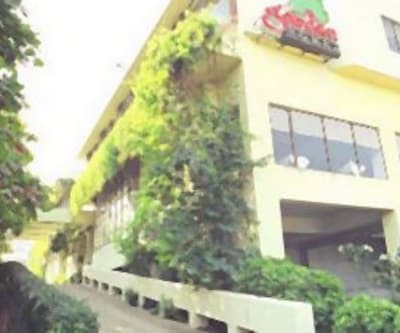 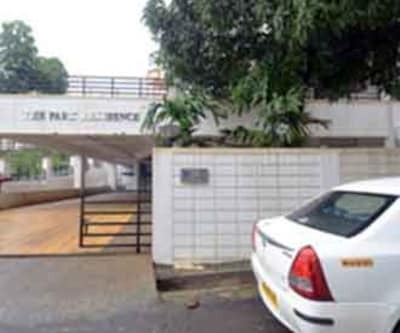 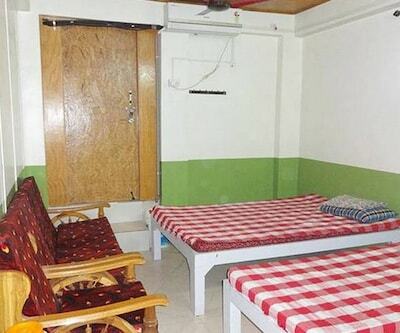 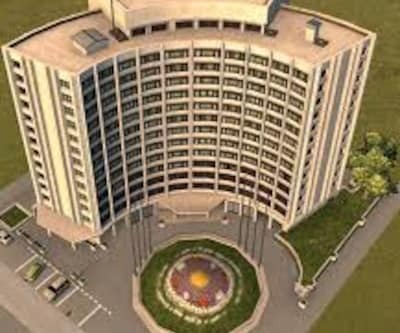 The hotel provides its guests with airport transportation facility on a chargeable basis. 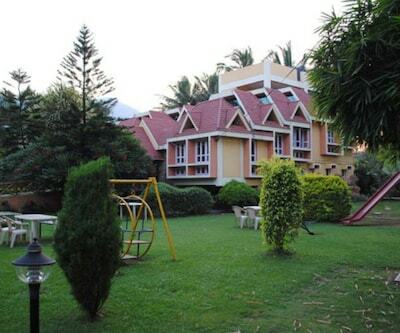 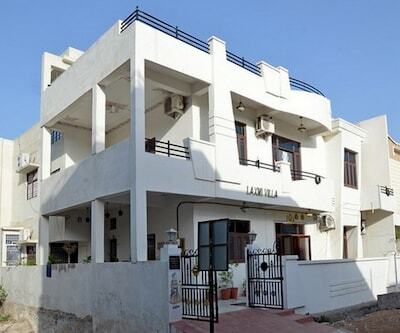 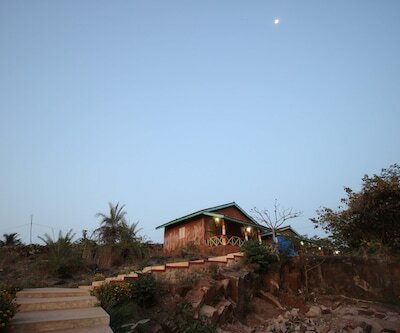 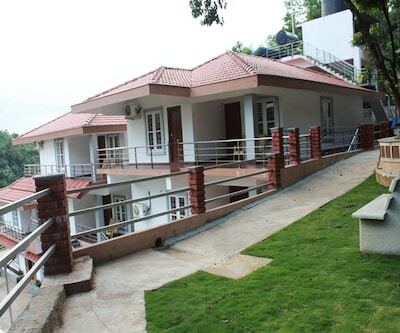 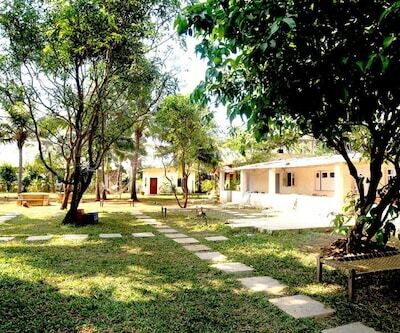 Guests can also enjoy a delicious vegetarian meal in its in-house restaurant hotel Shri Krishna.